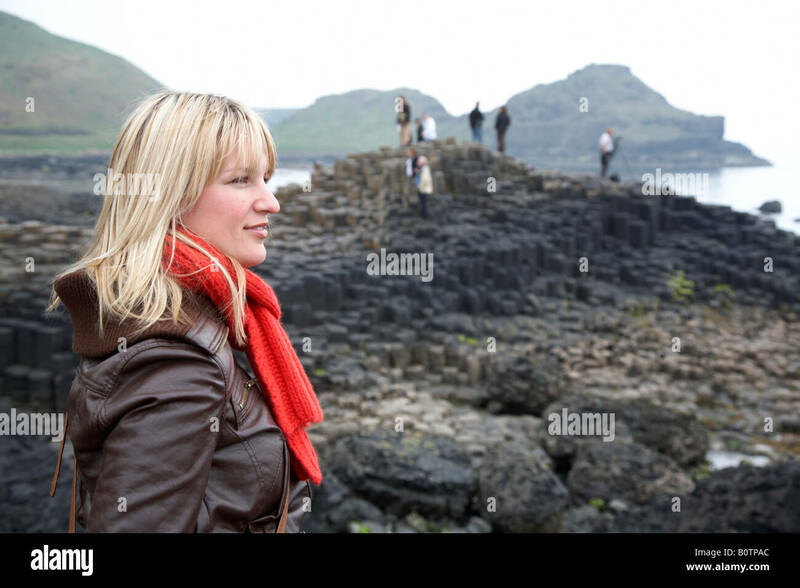 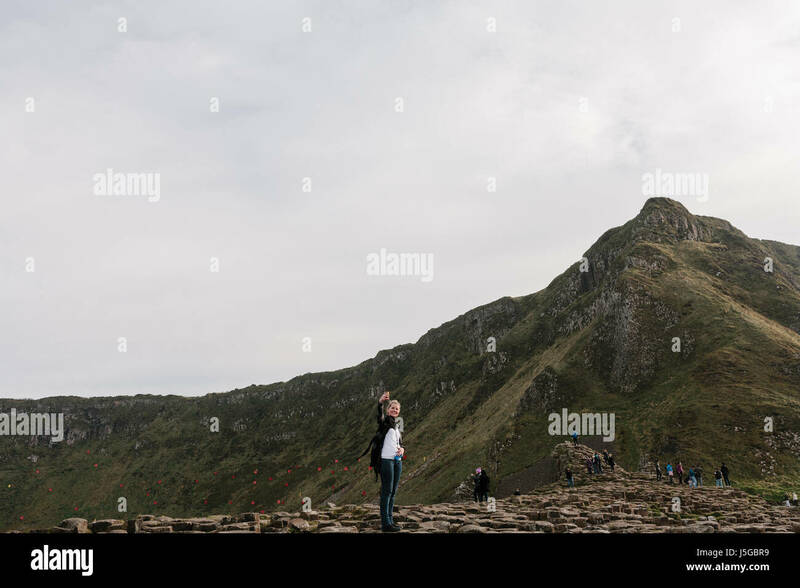 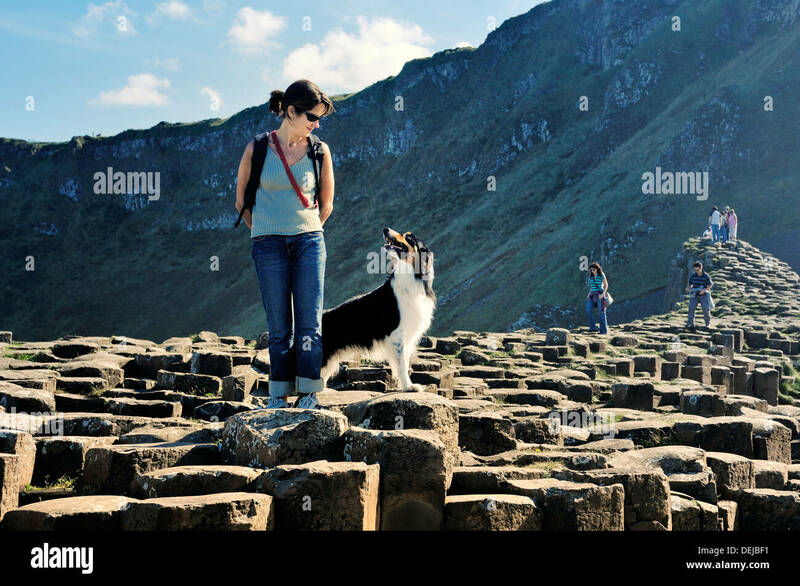 Female Tourist taking a selfie atThe Giant's Causeway. 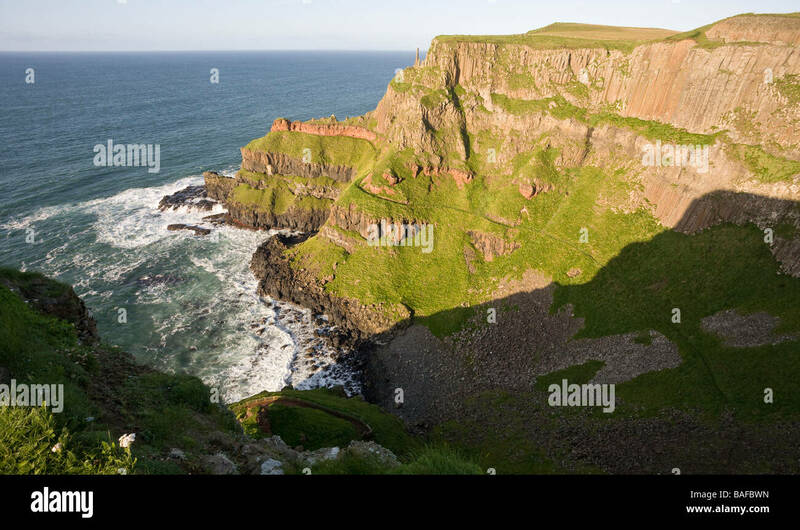 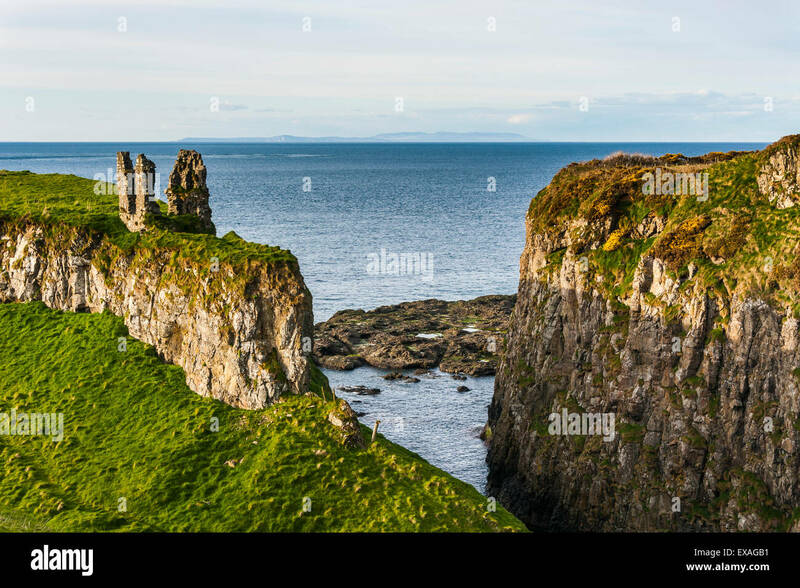 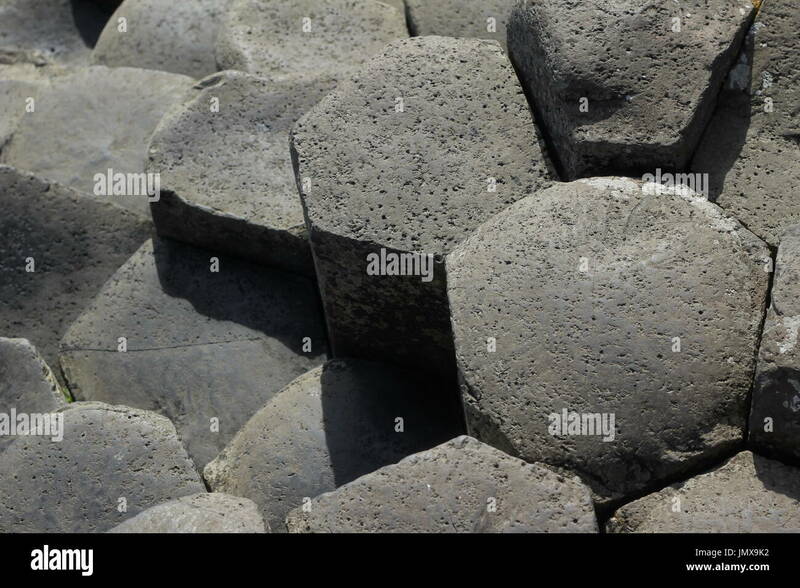 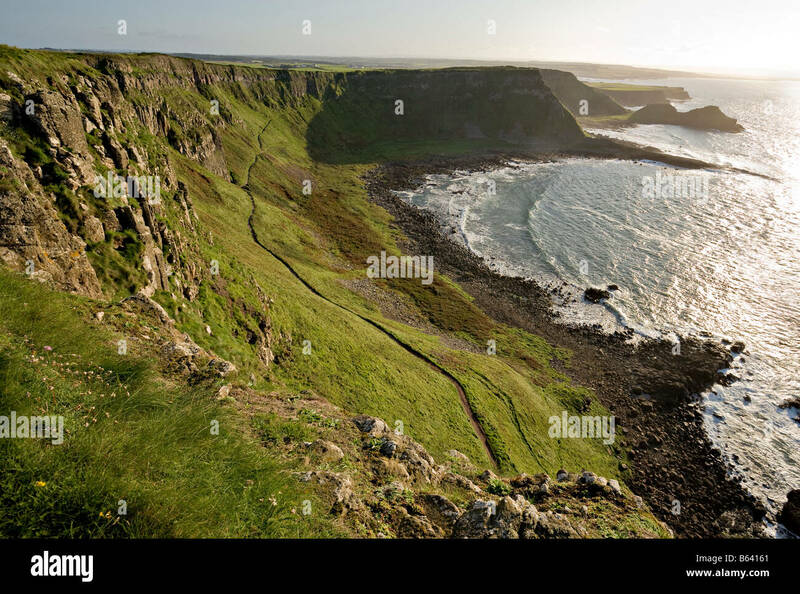 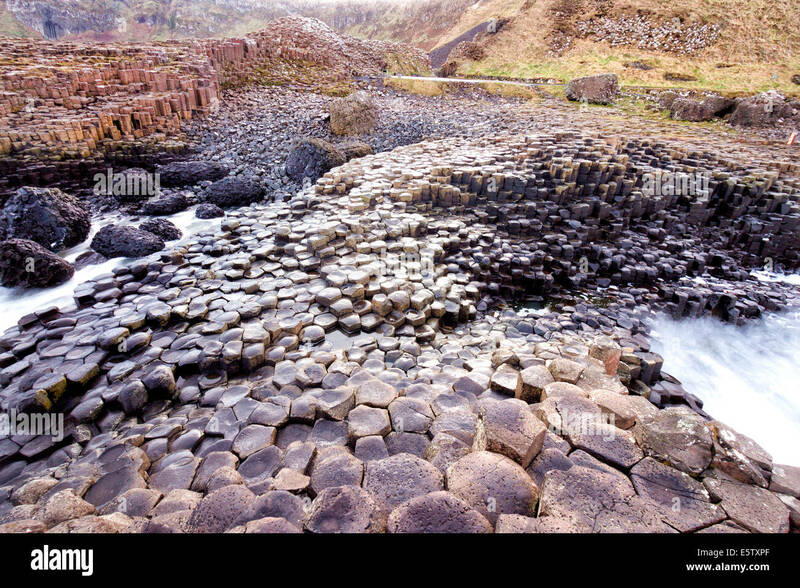 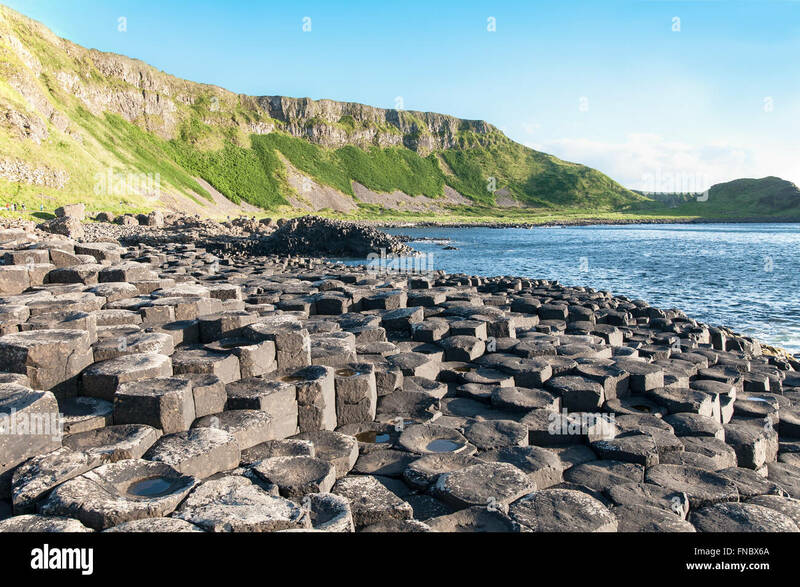 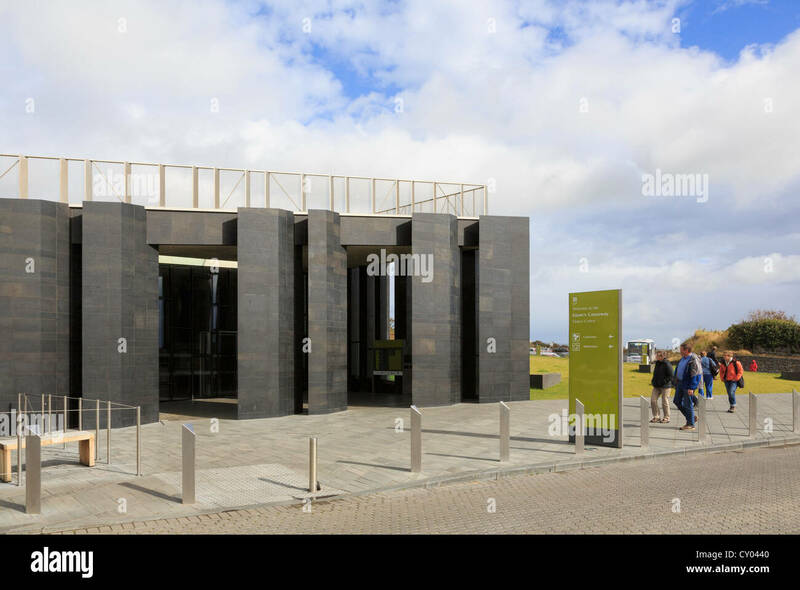 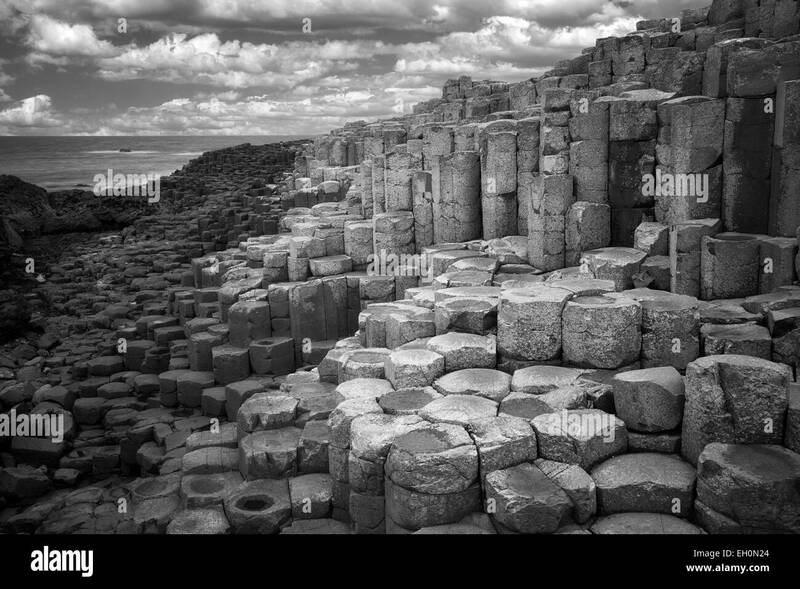 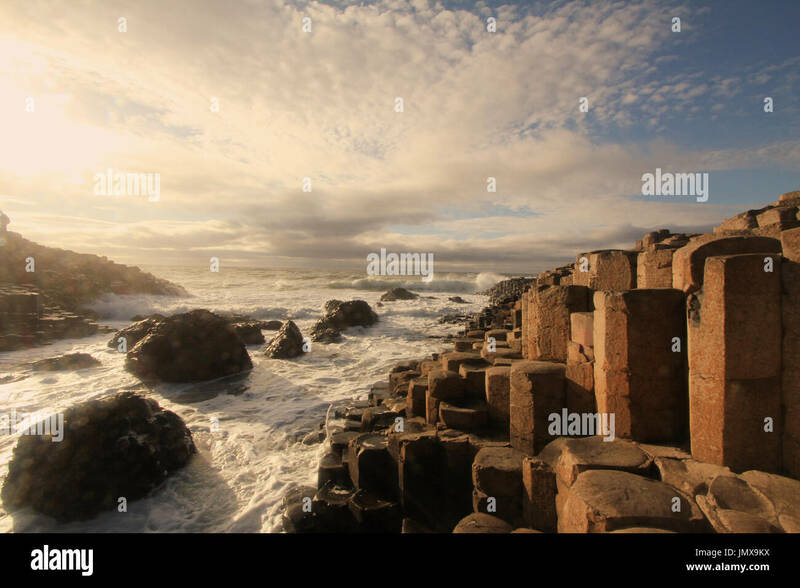 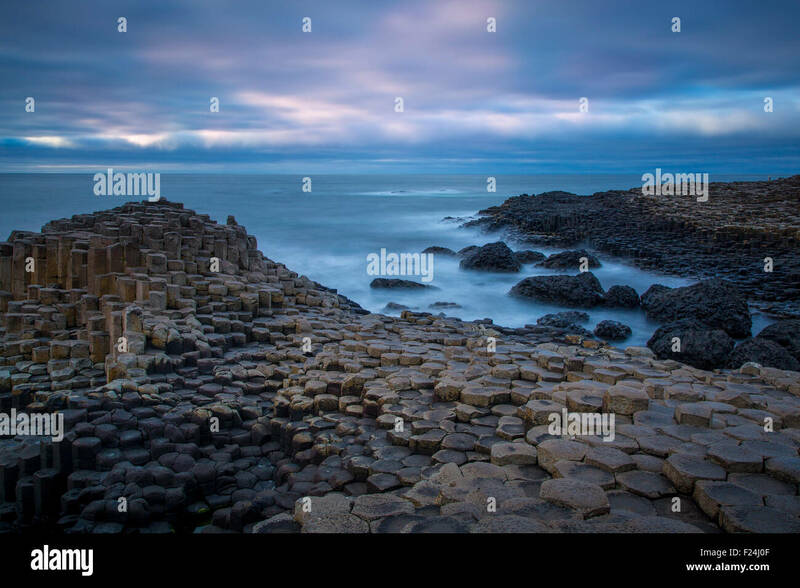 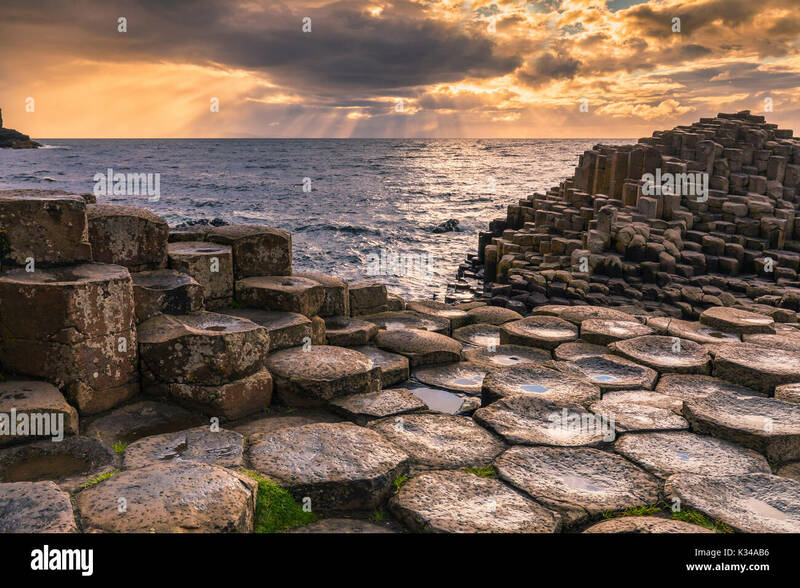 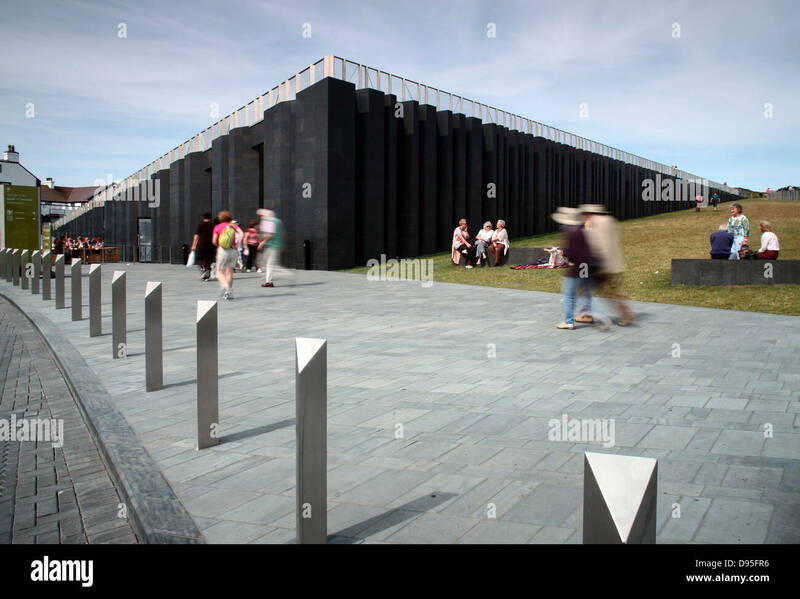 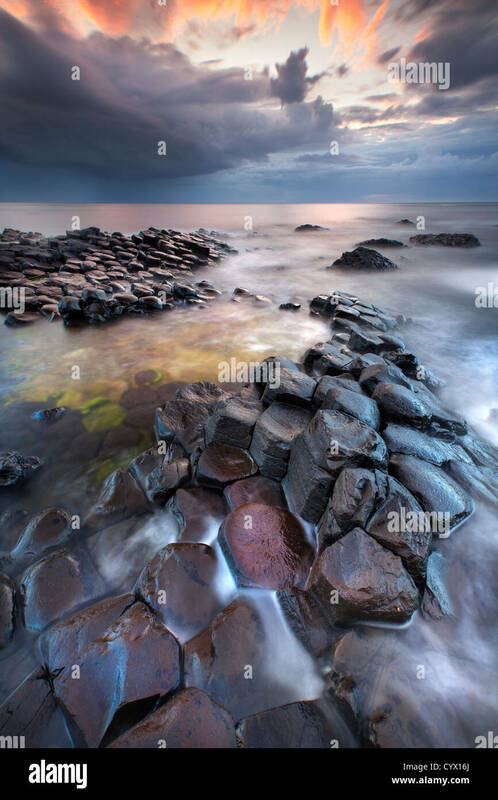 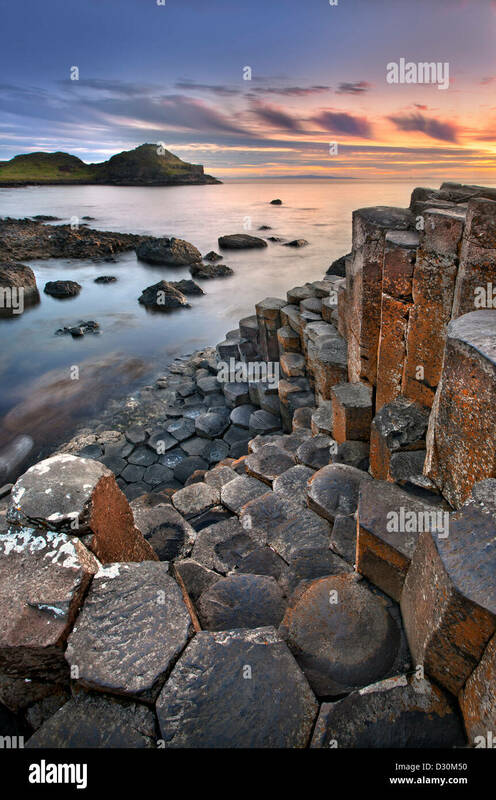 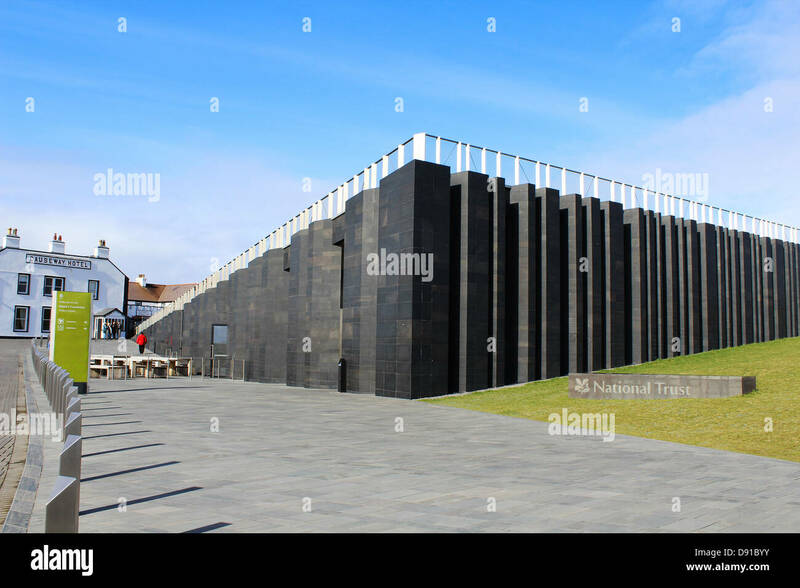 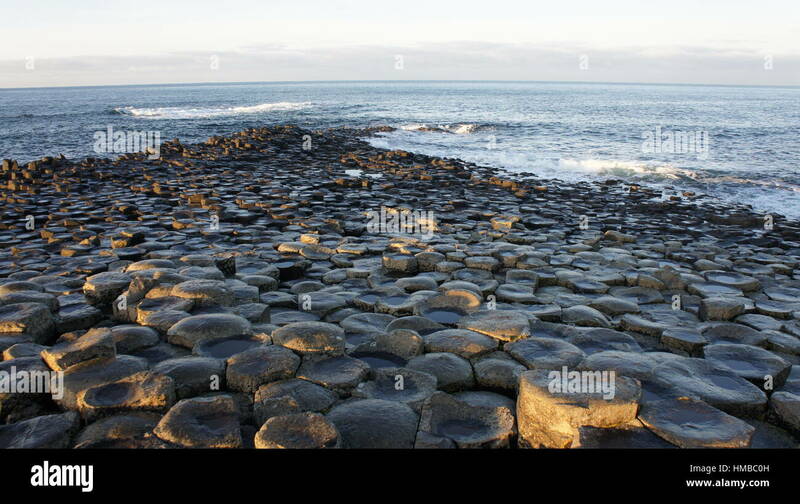 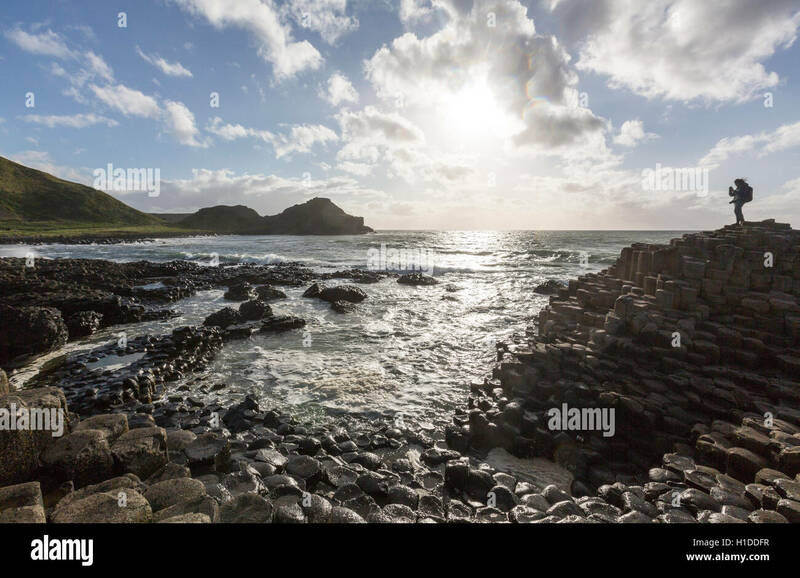 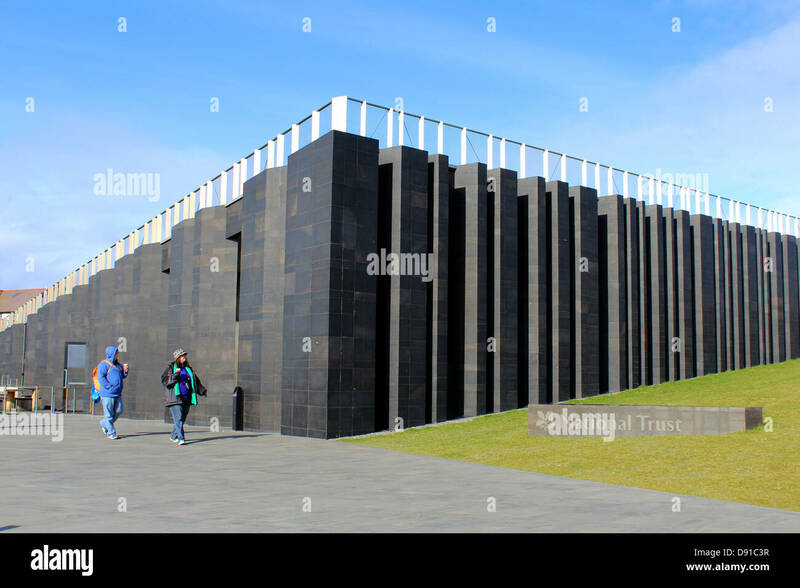 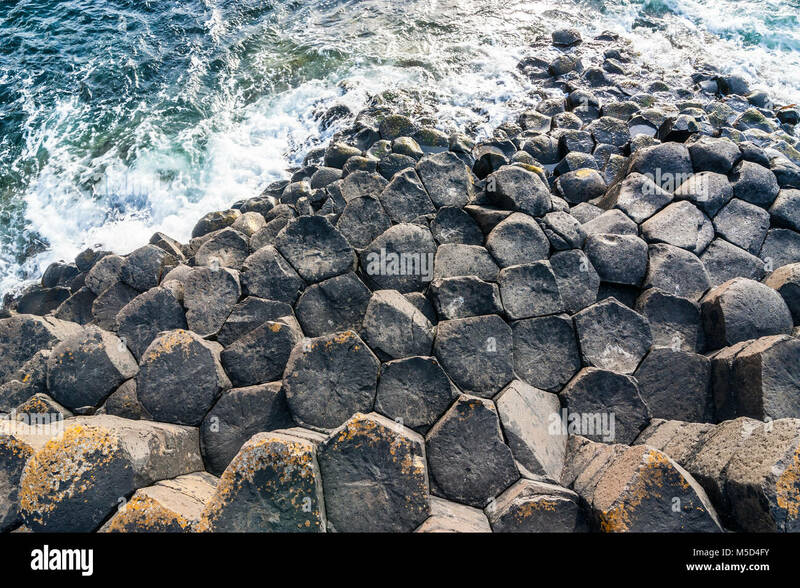 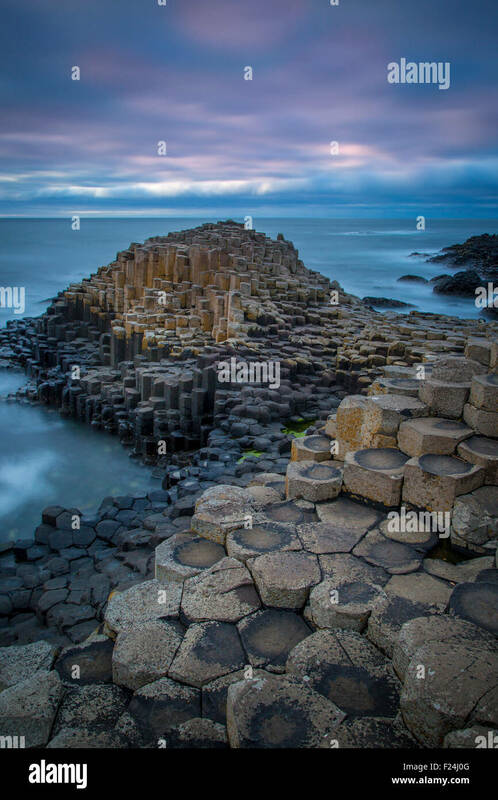 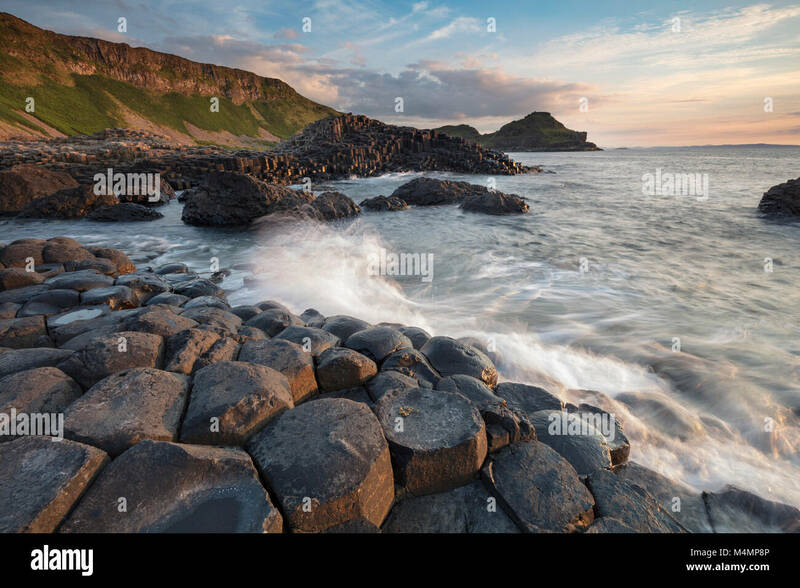 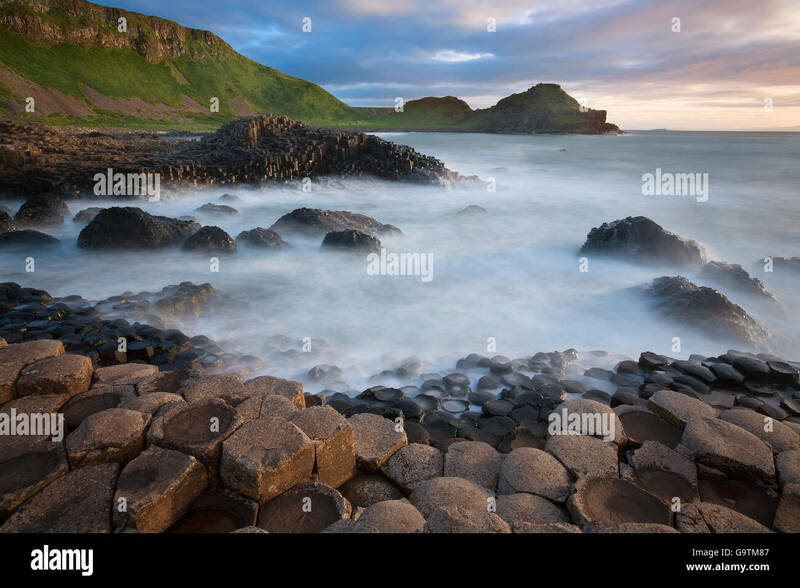 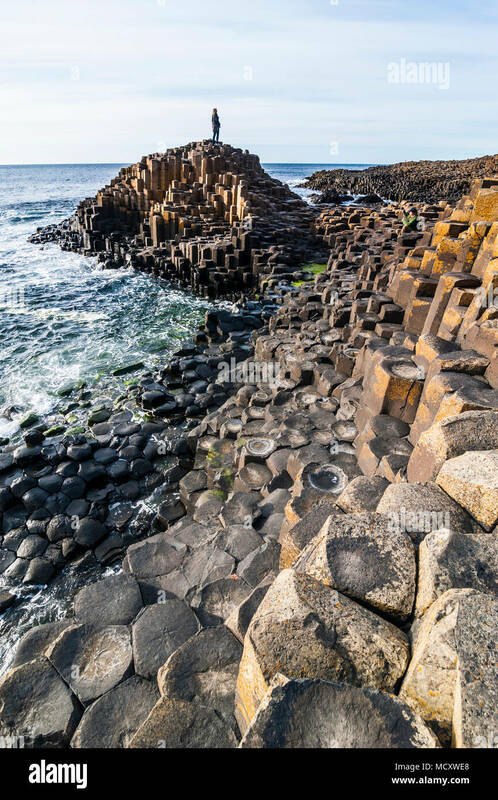 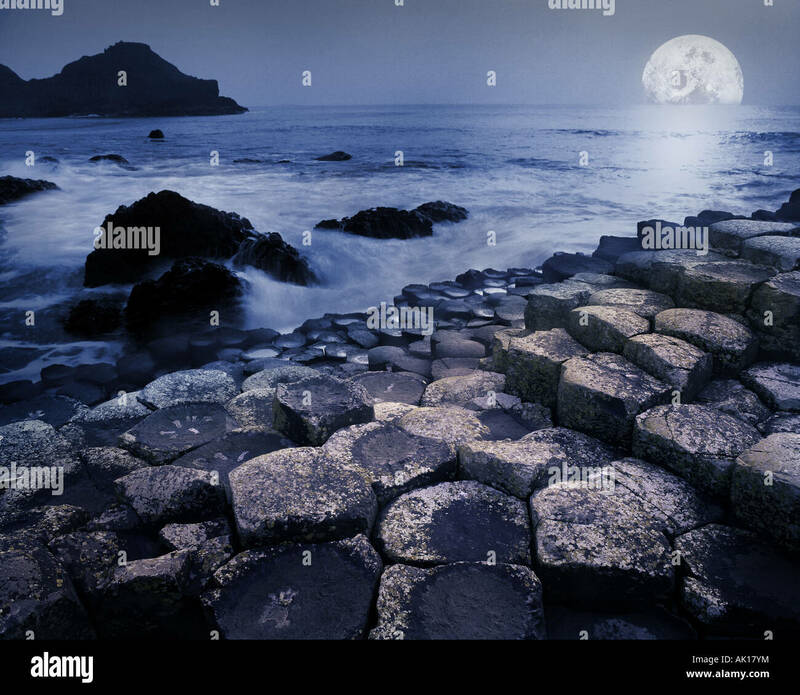 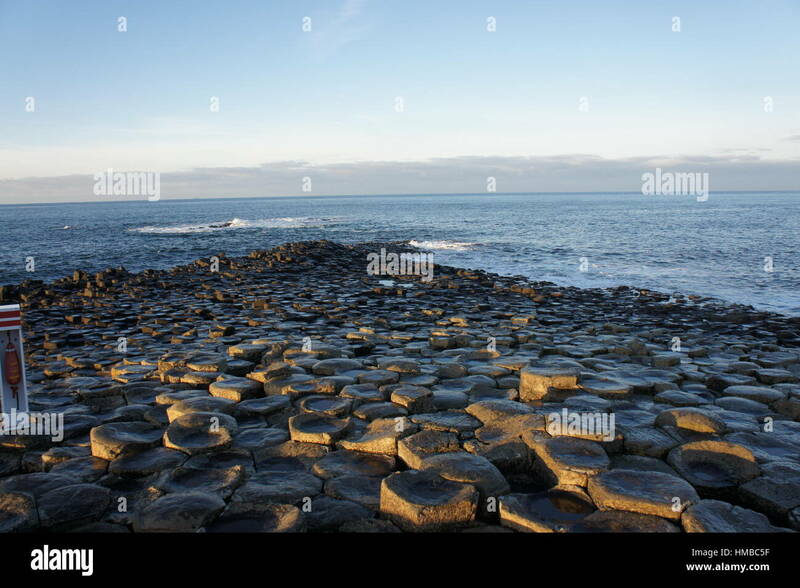 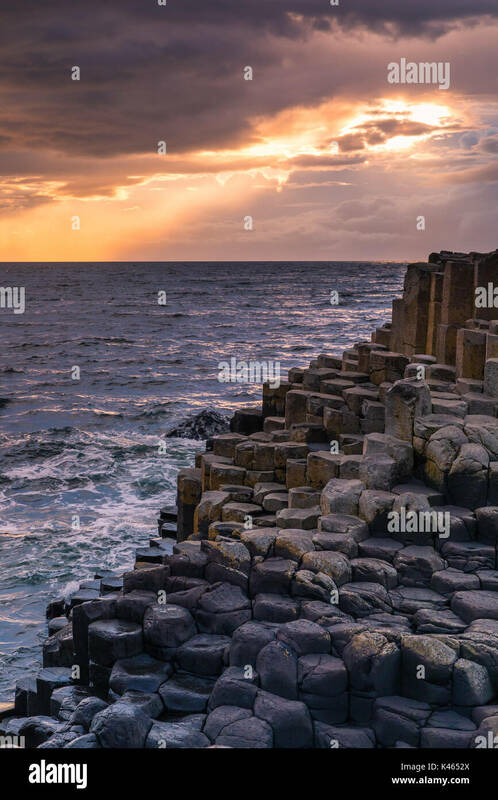 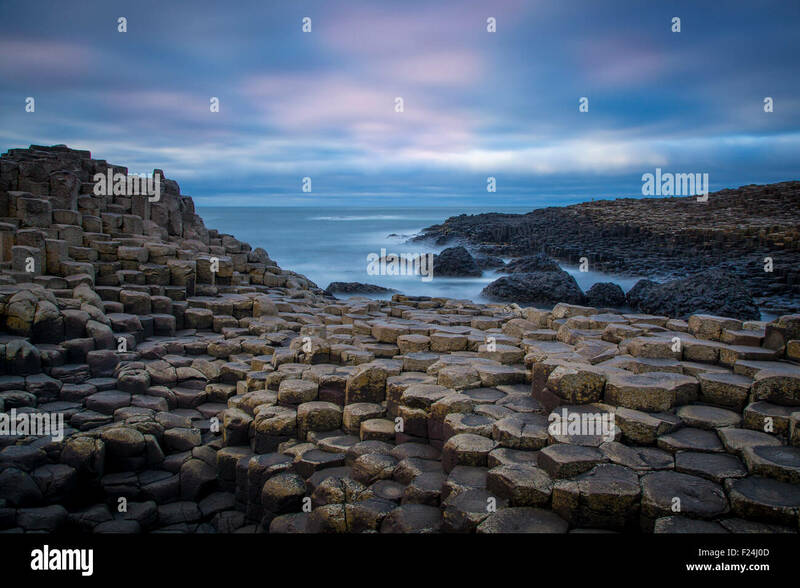 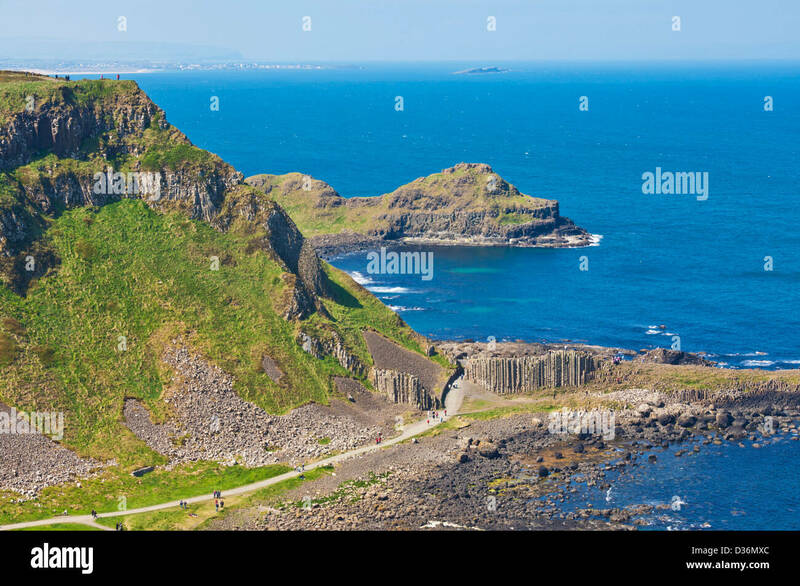 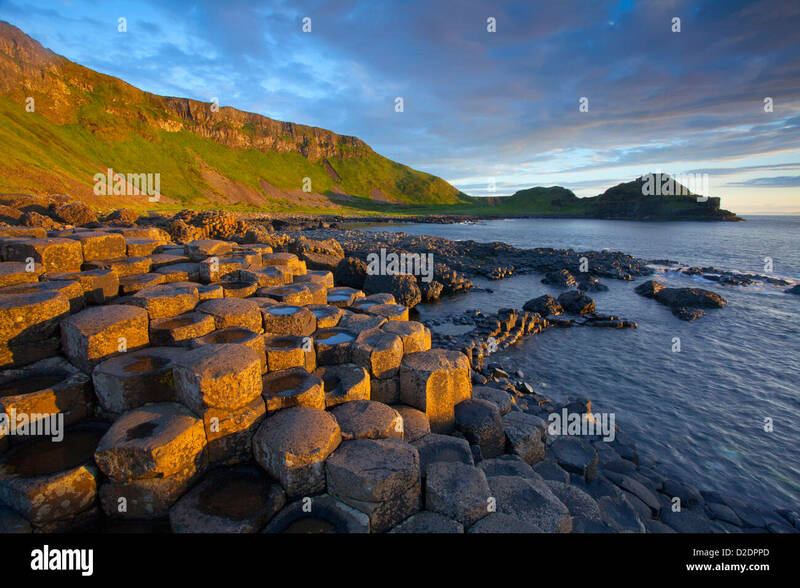 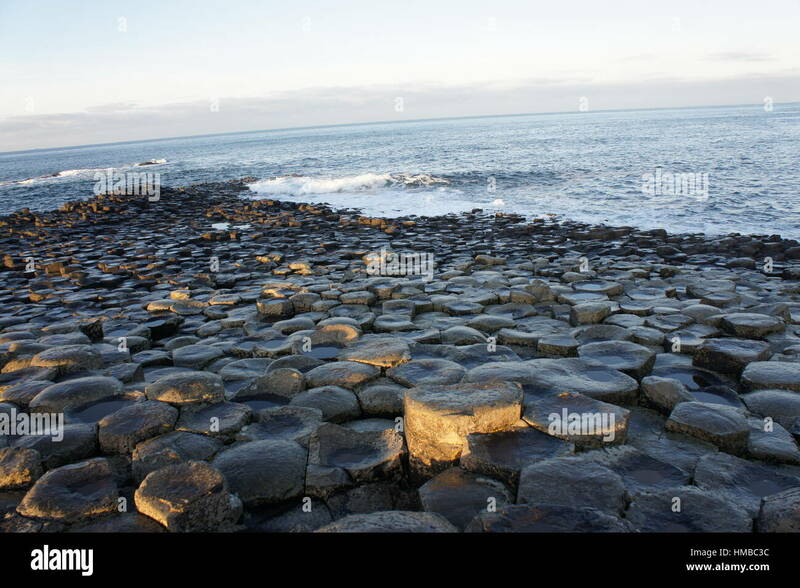 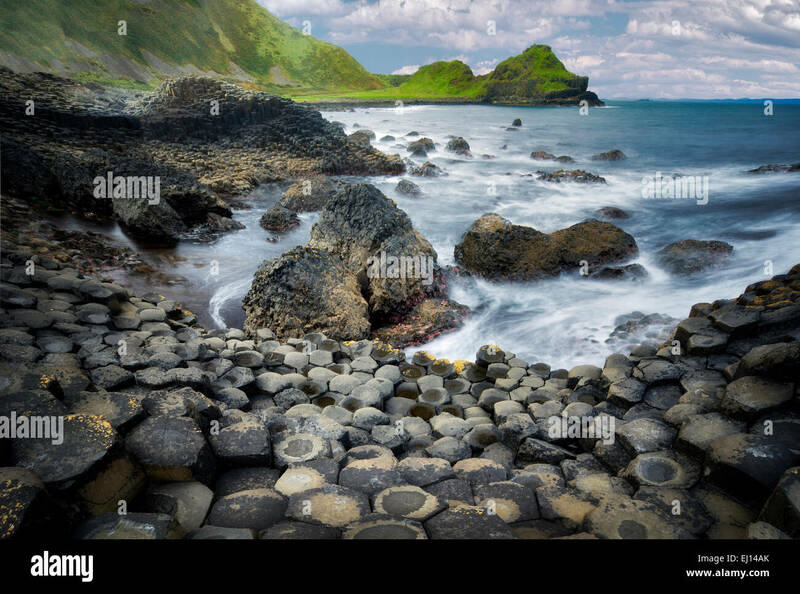 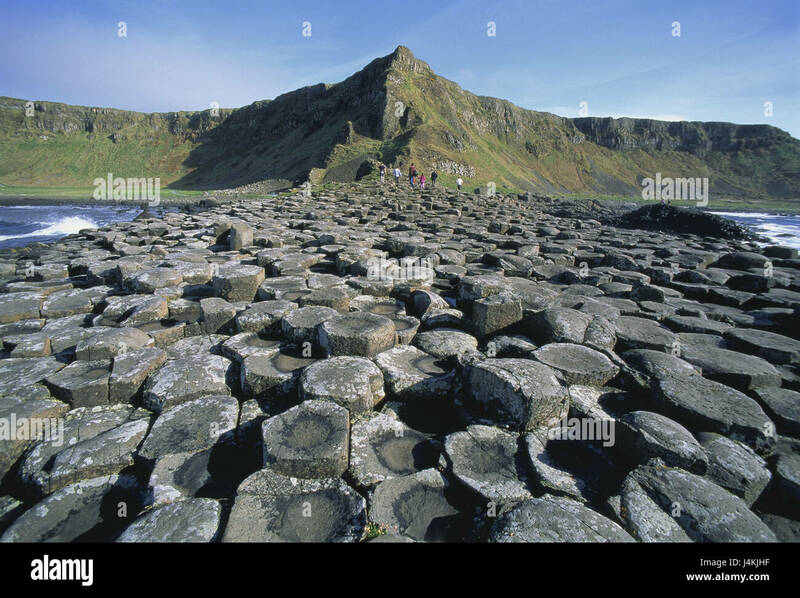 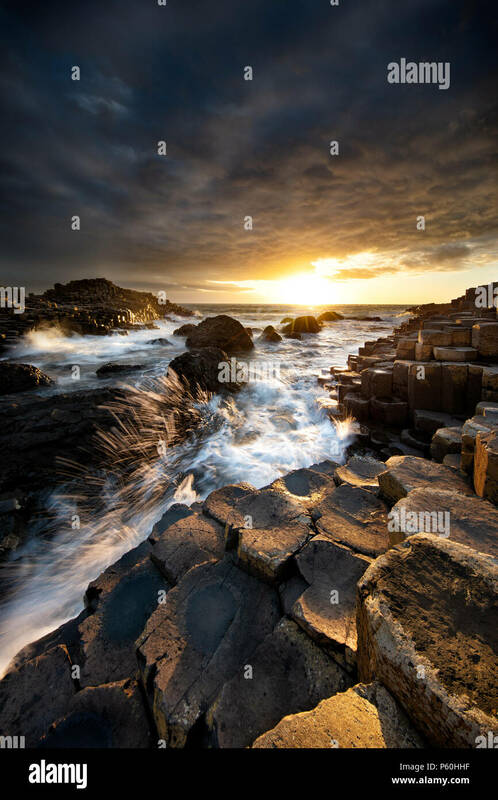 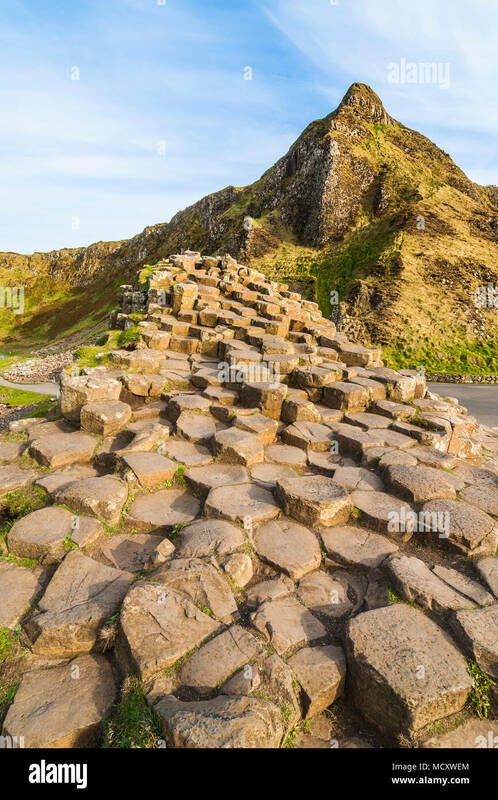 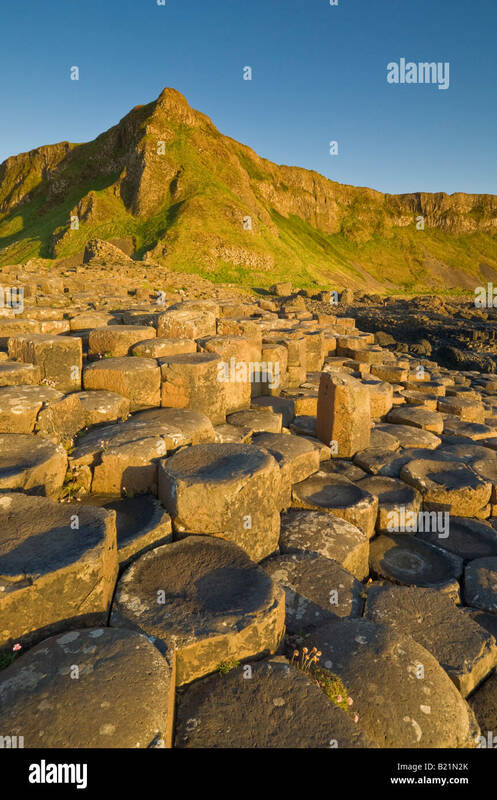 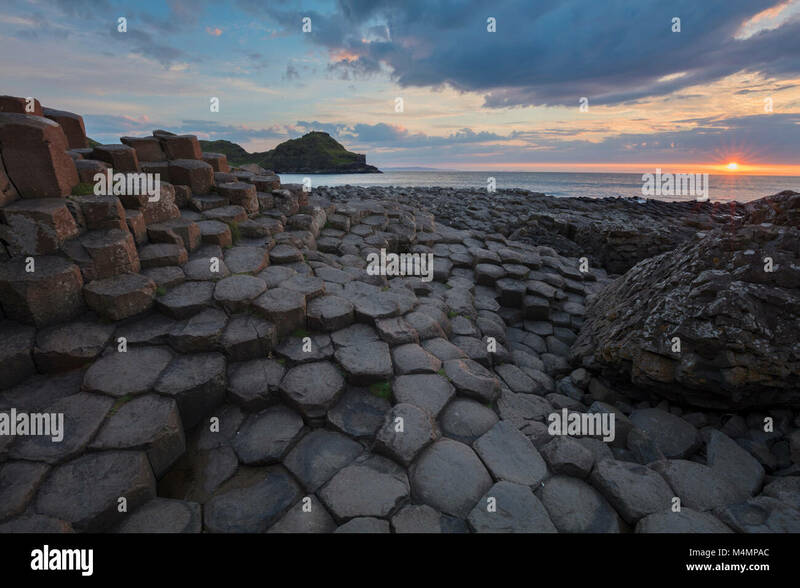 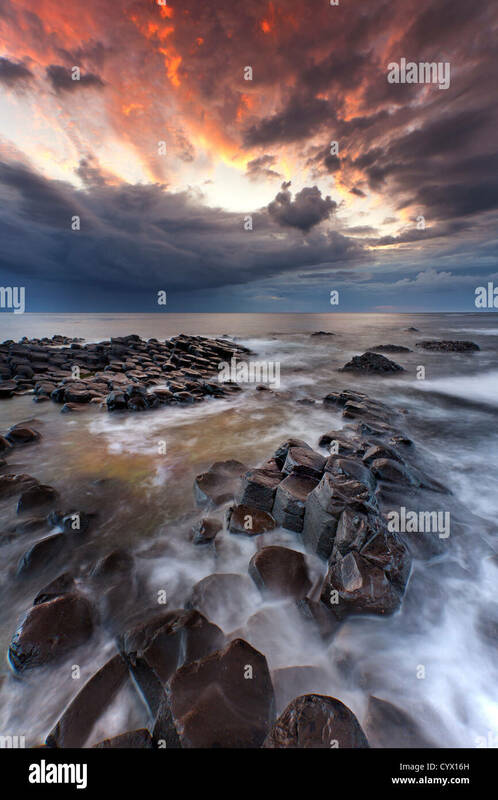 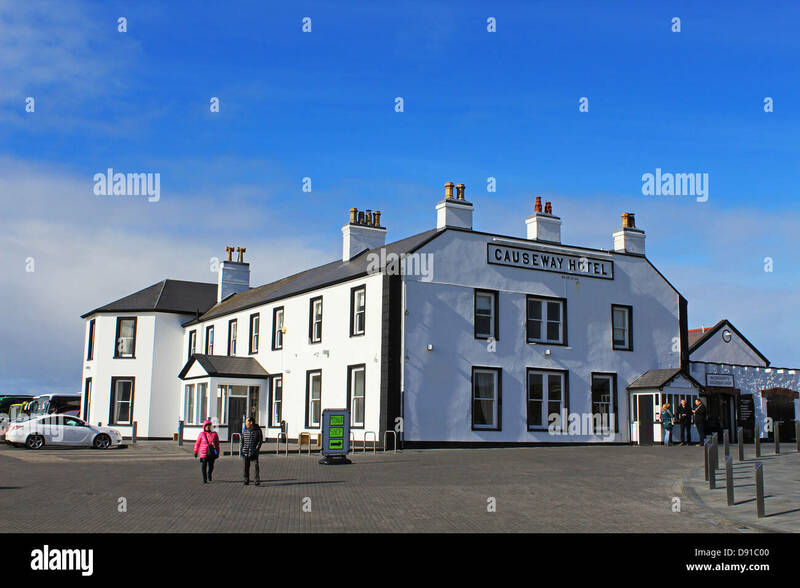 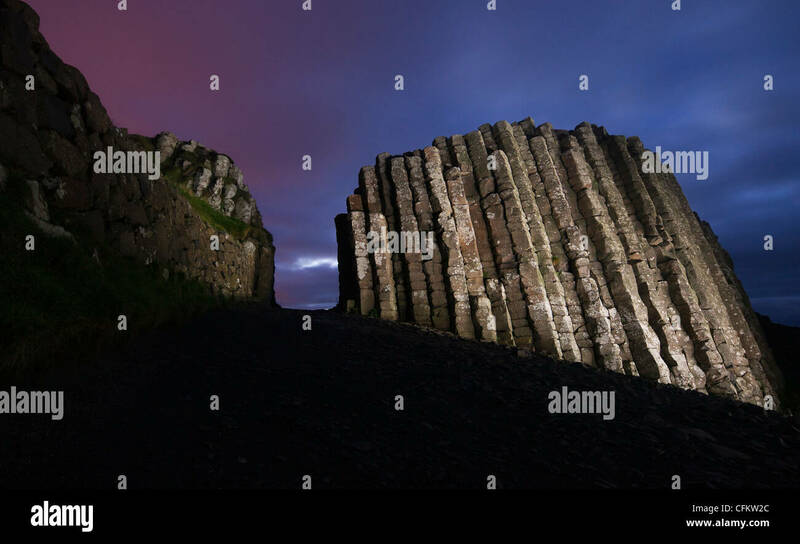 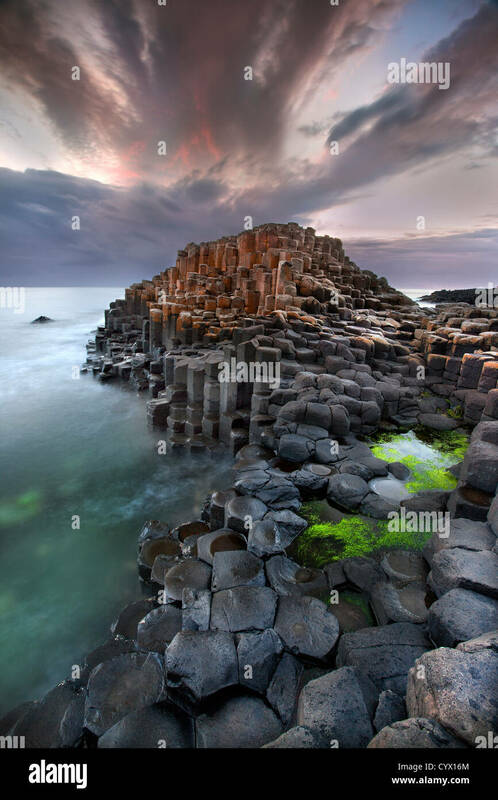 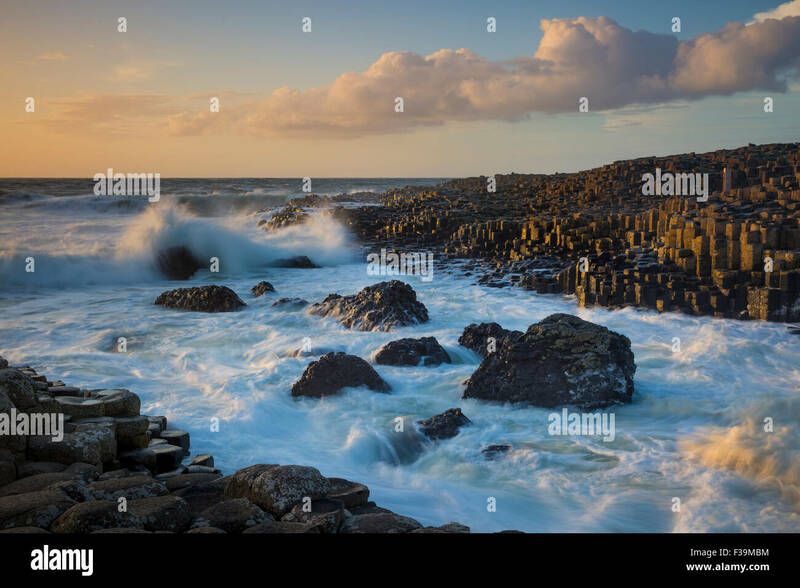 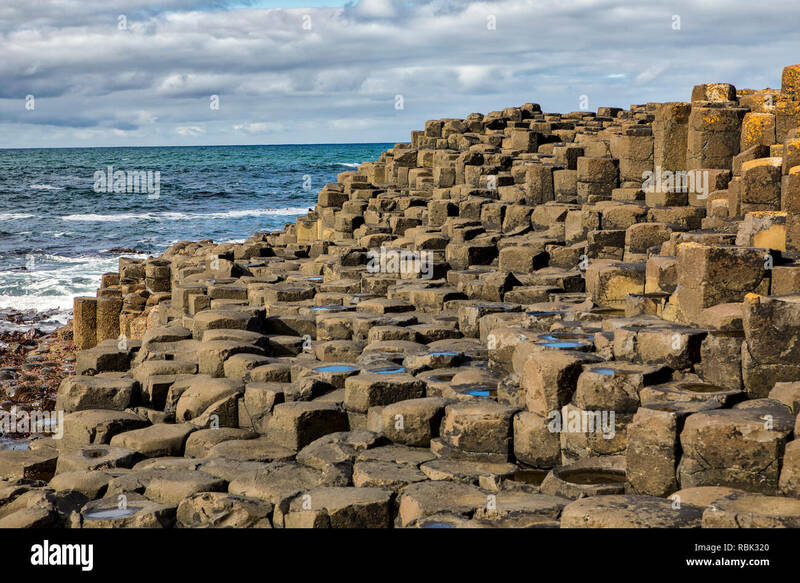 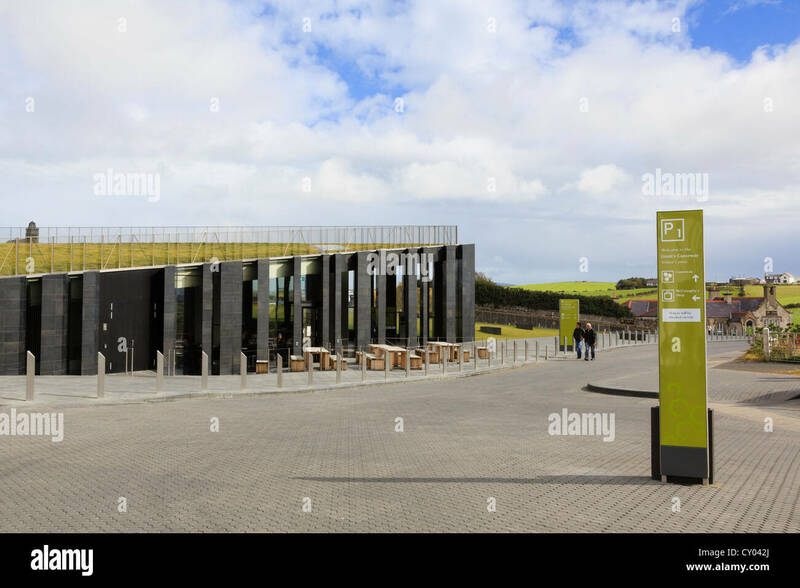 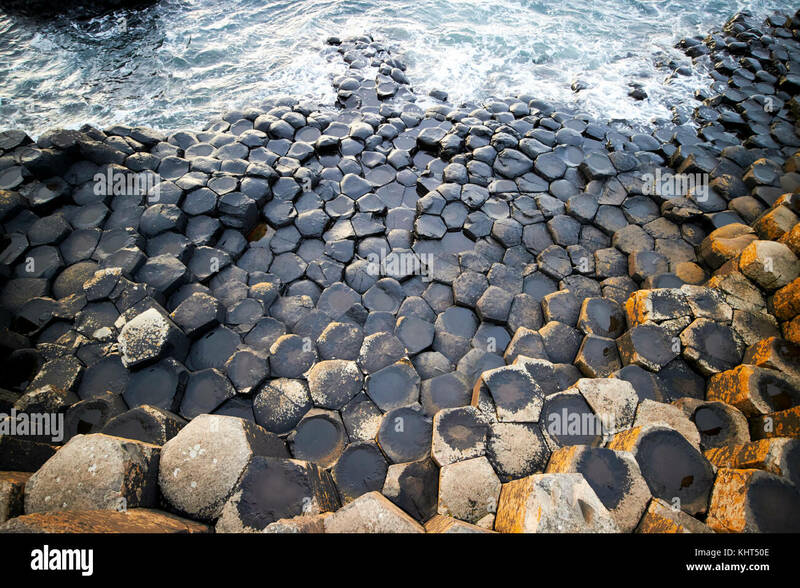 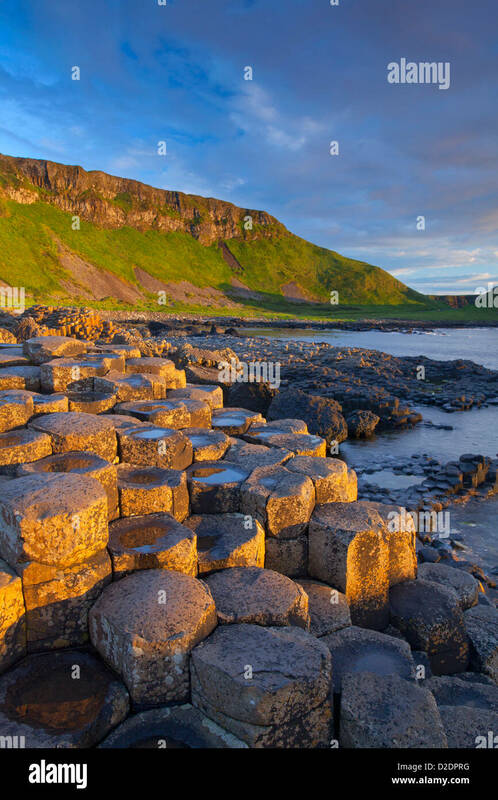 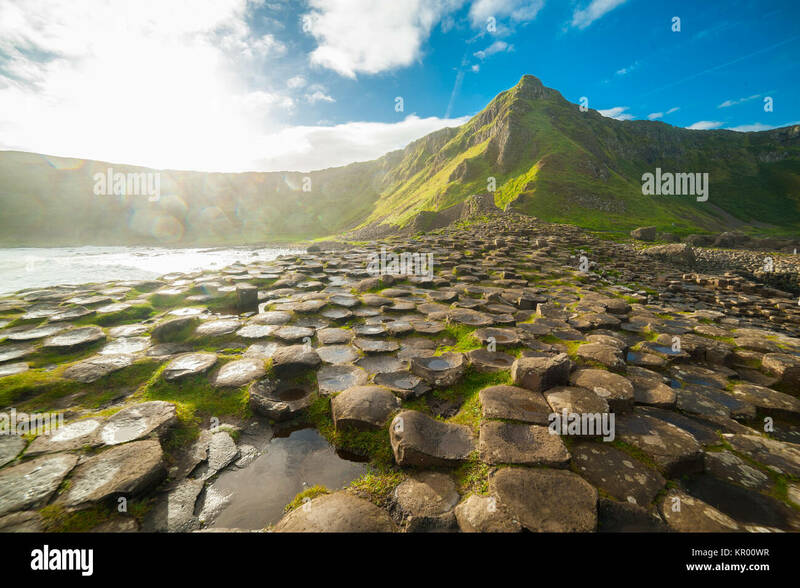 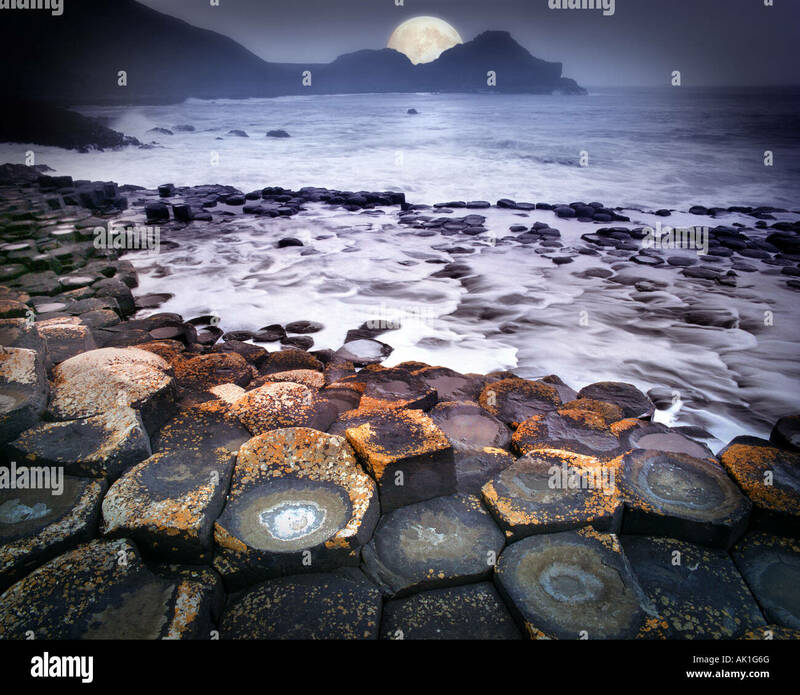 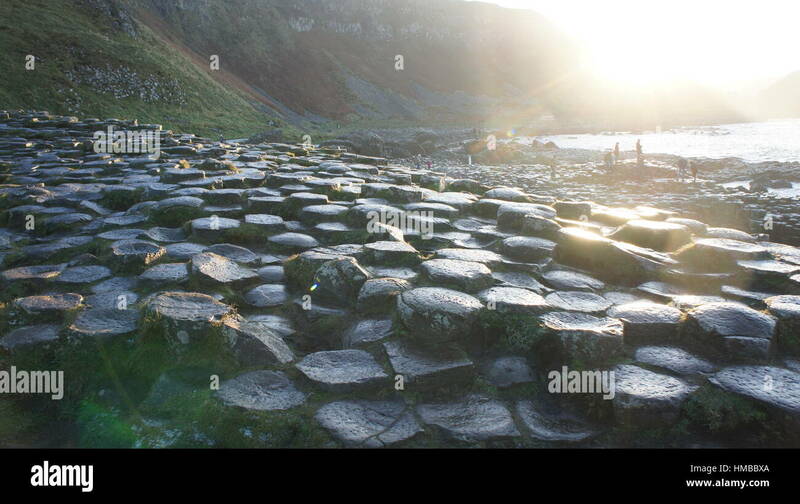 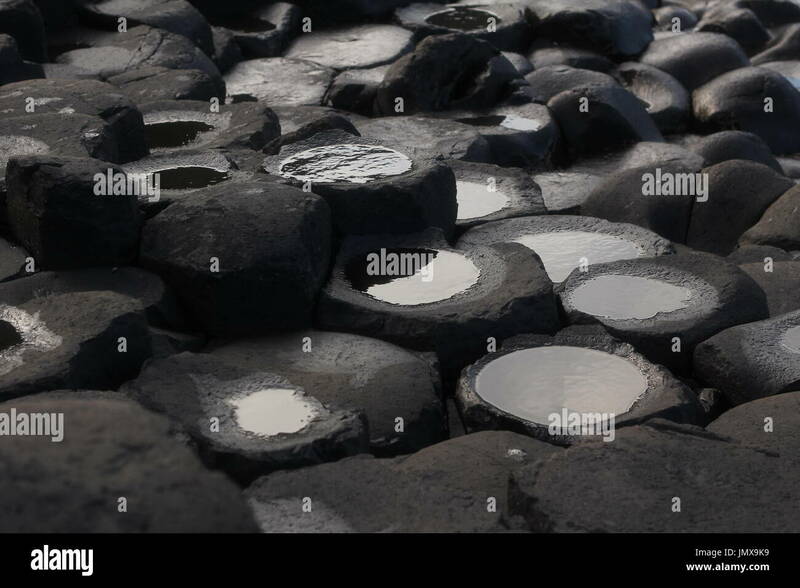 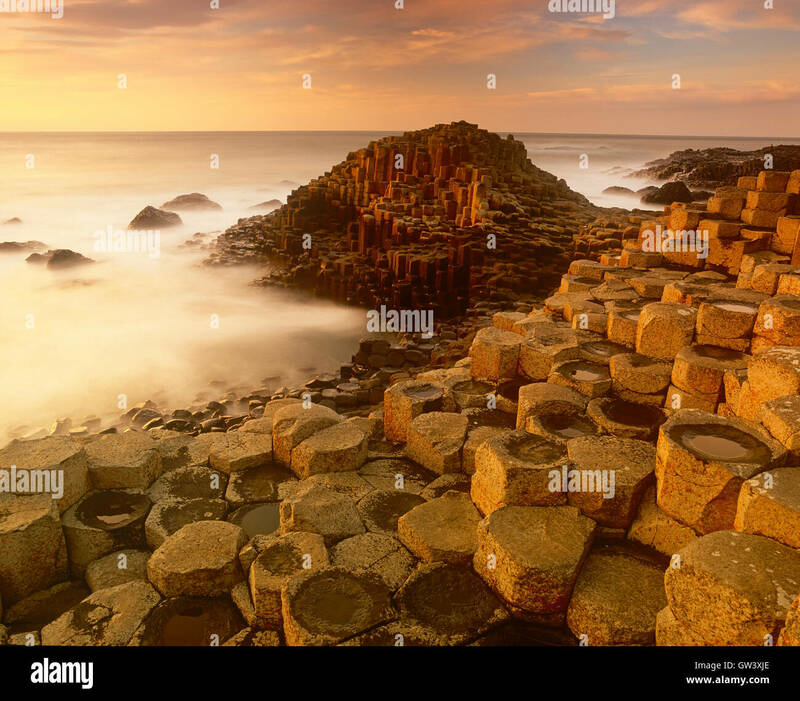 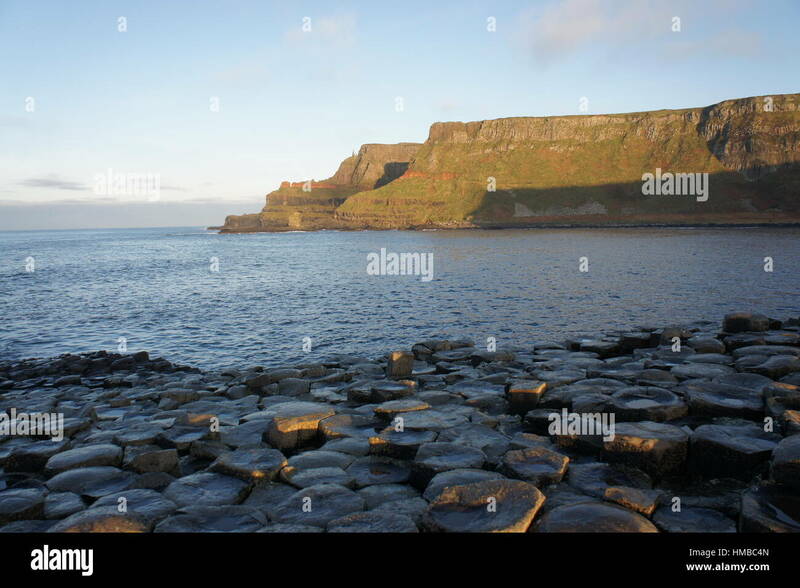 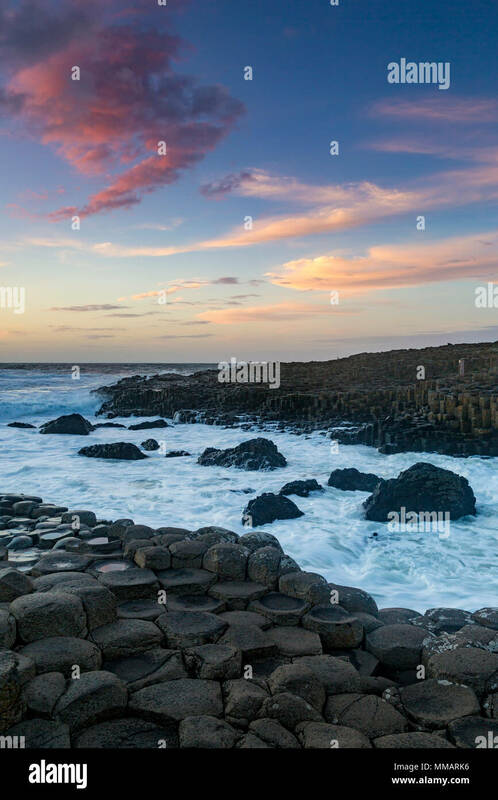 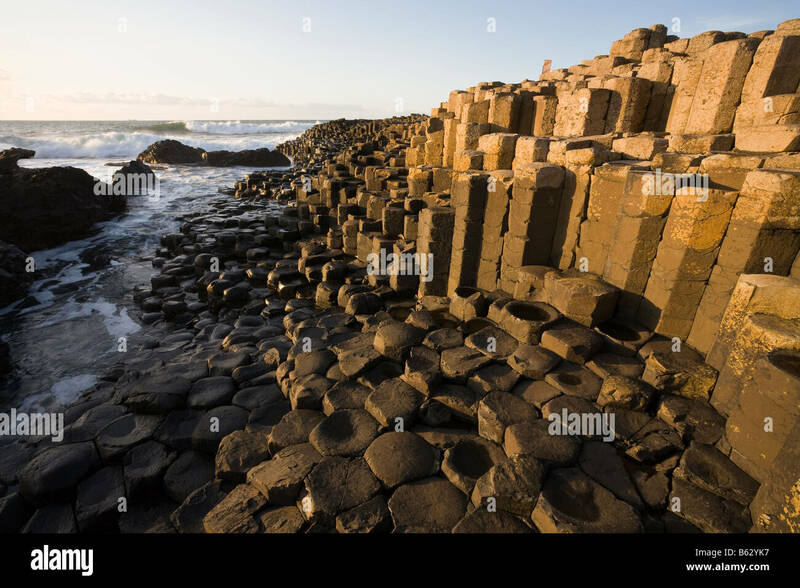 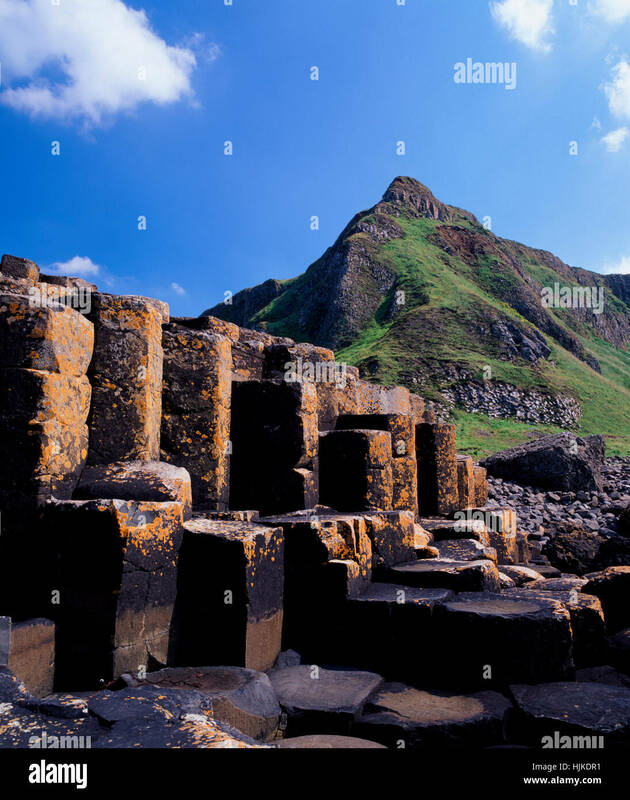 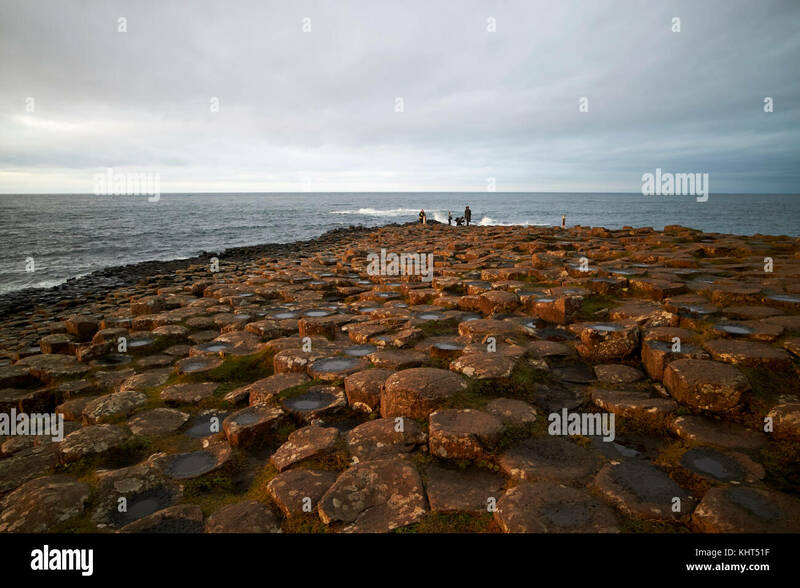 Giants Causeway on the north Antrim coast in Ulster, Ireland. 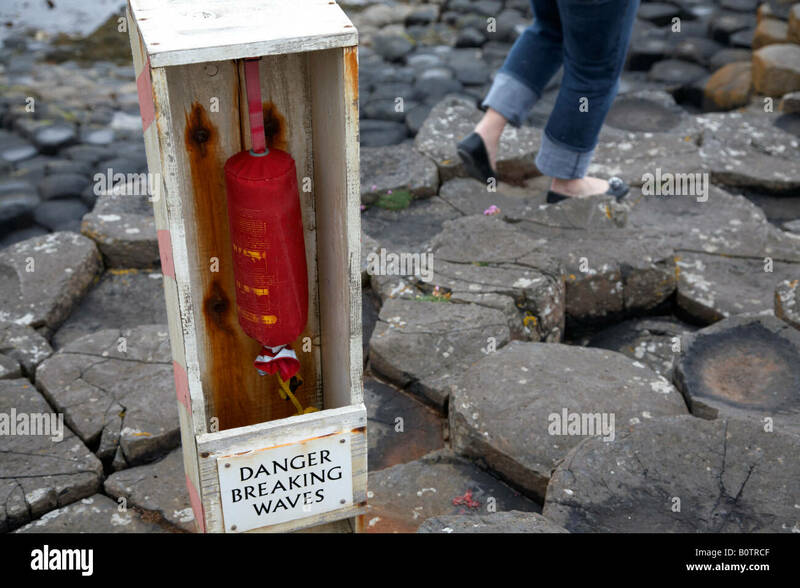 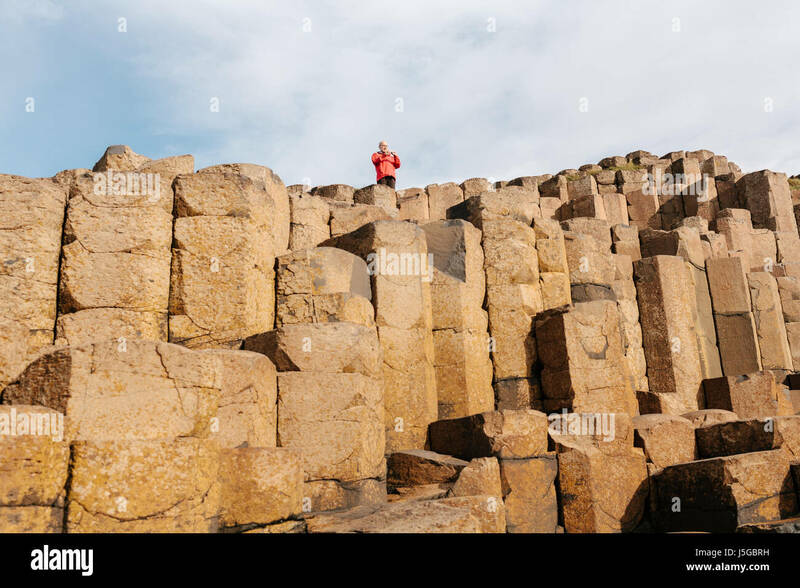 Male Tourist wearing a red jacket at The Giant's Causeway. 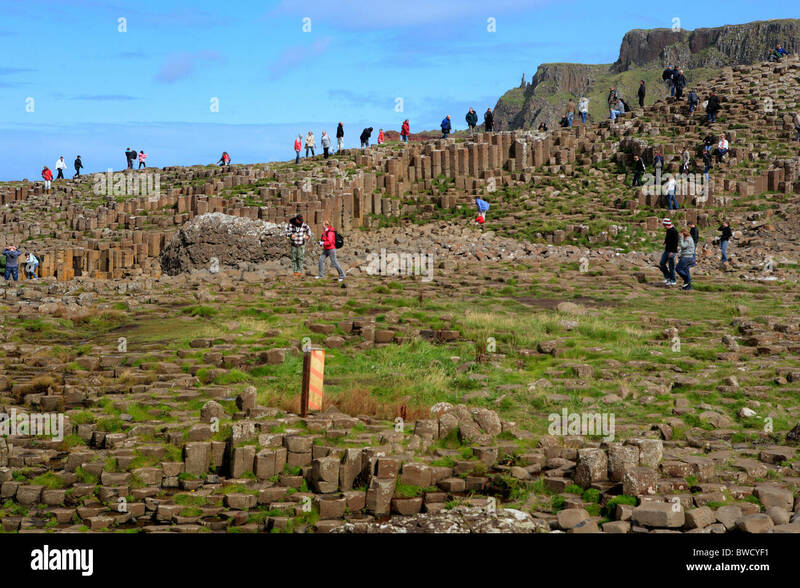 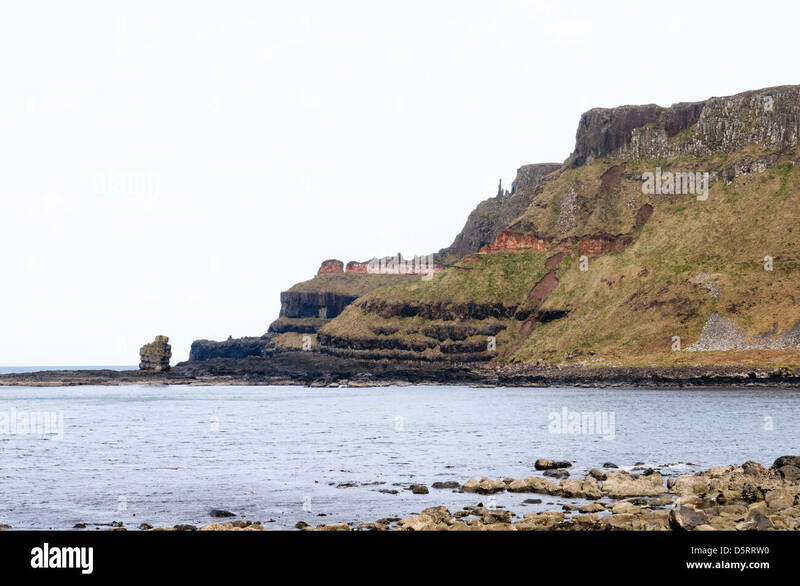 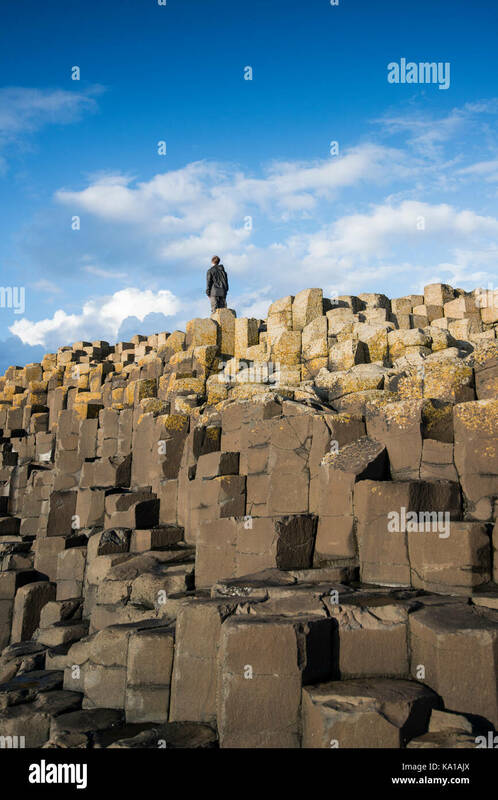 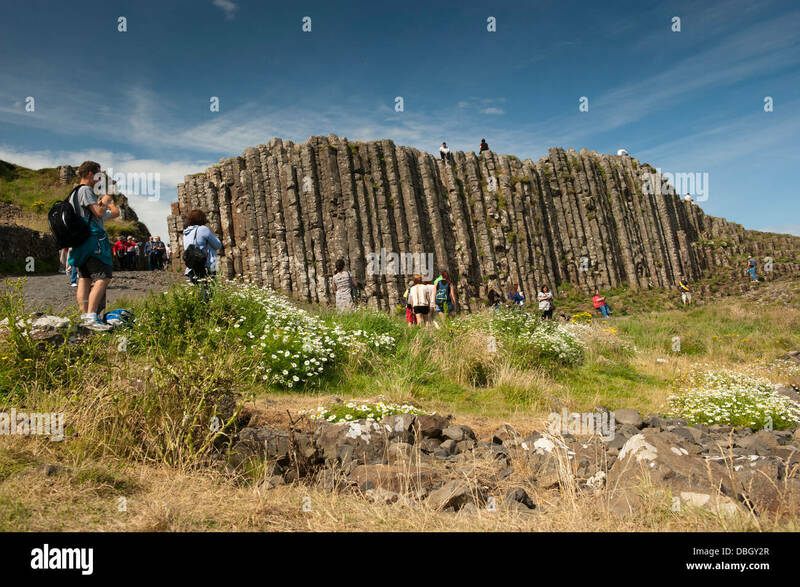 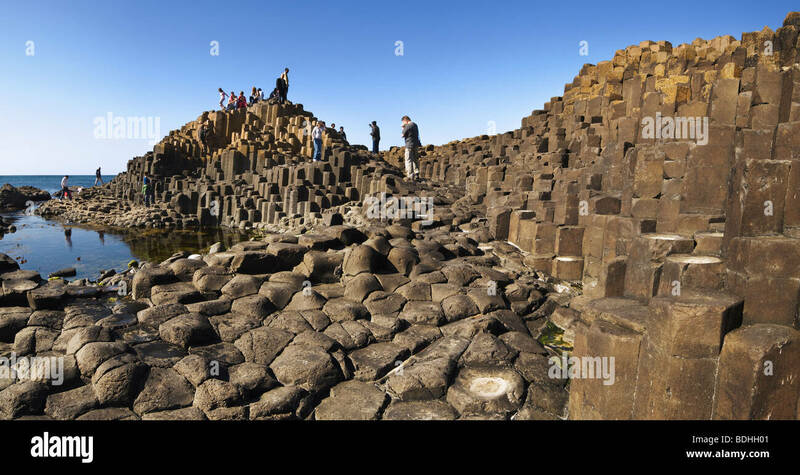 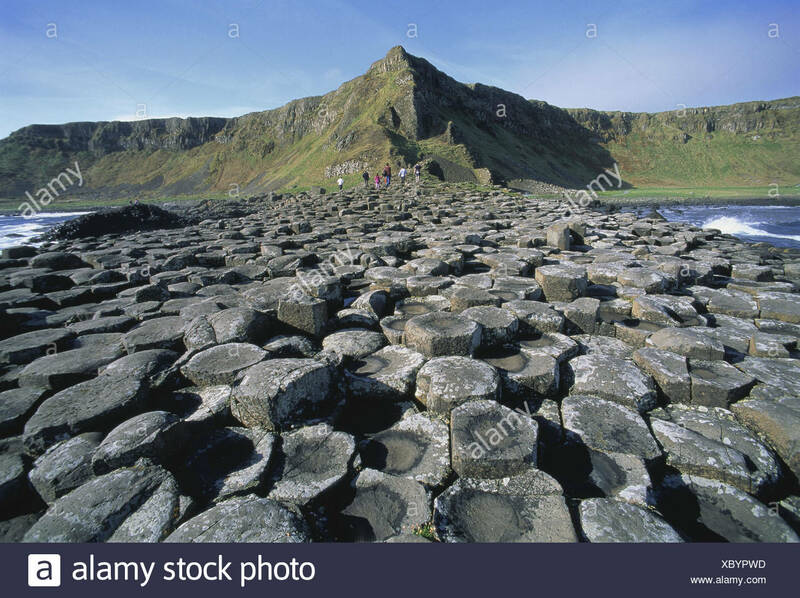 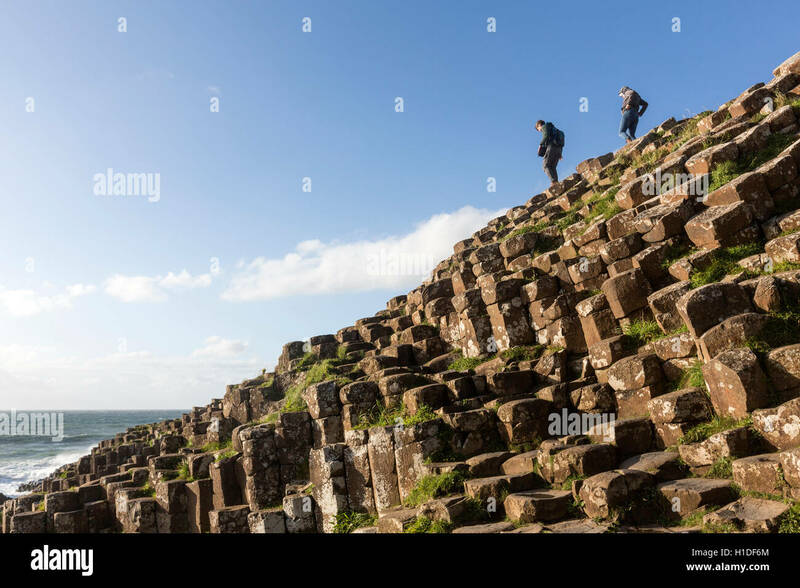 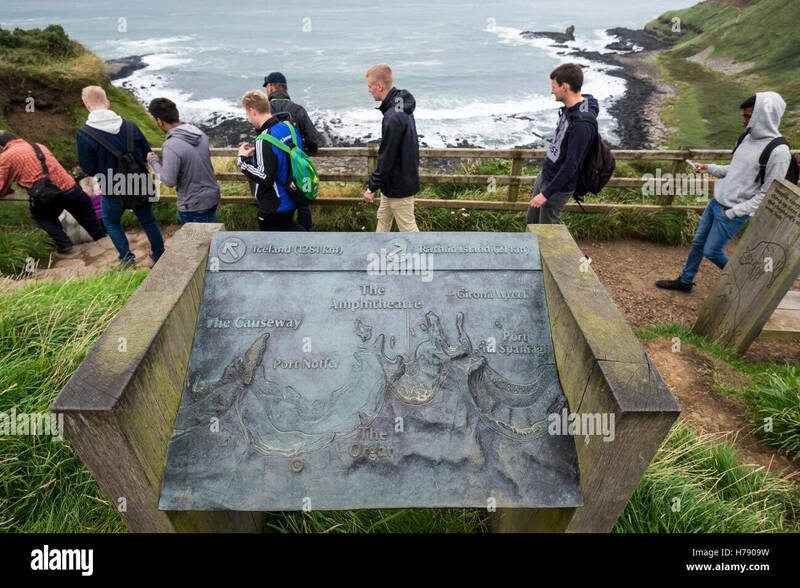 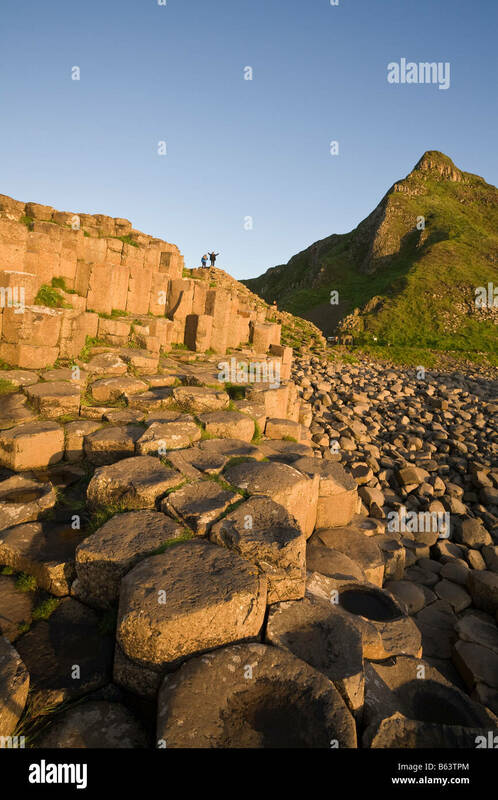 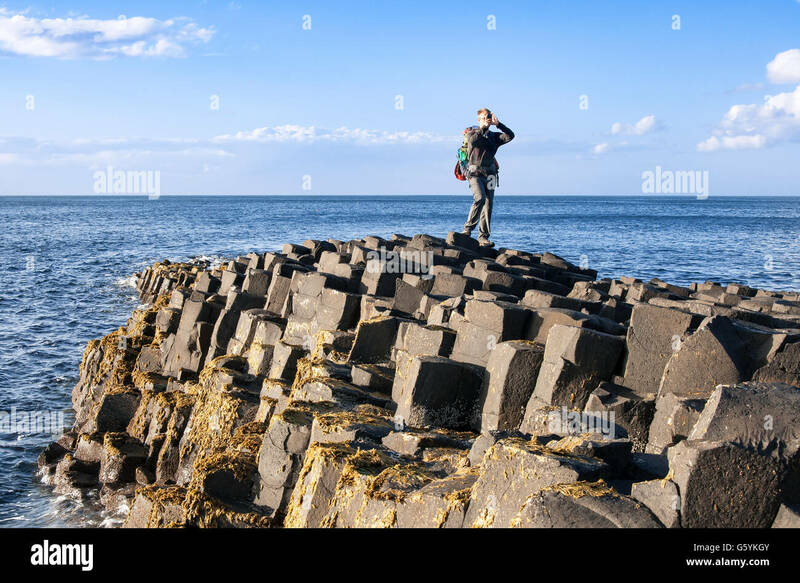 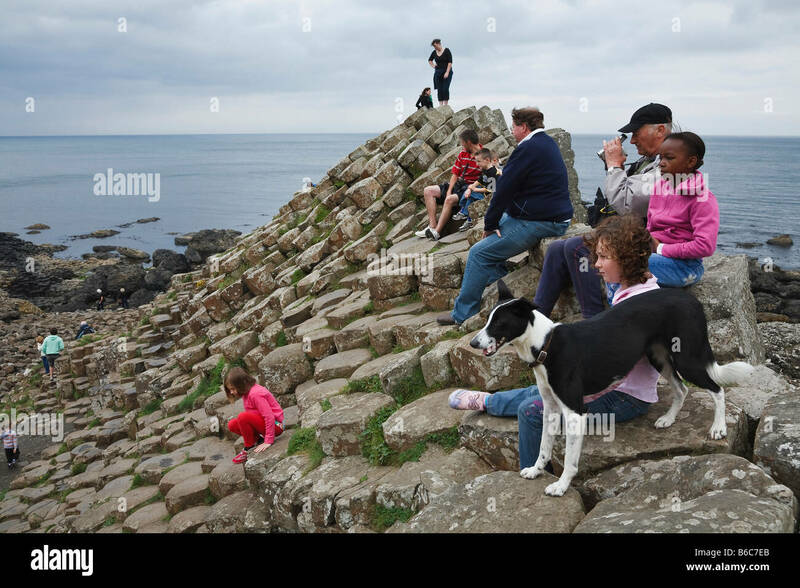 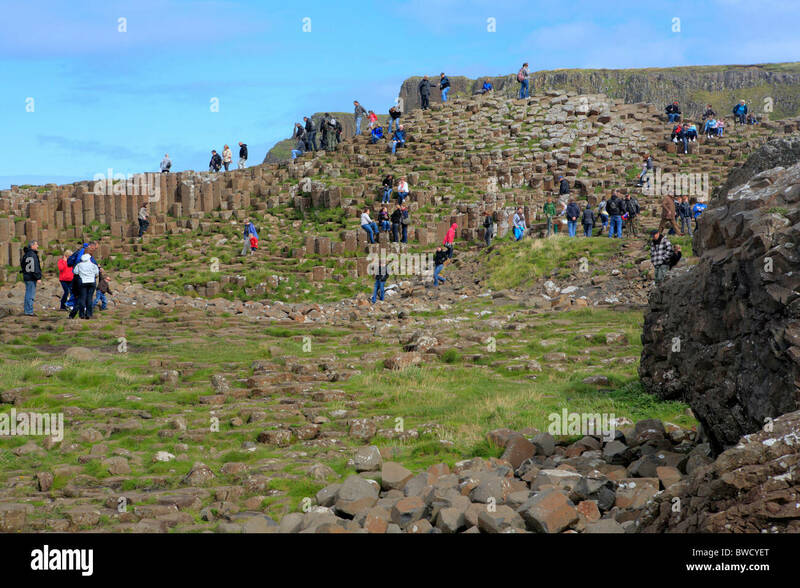 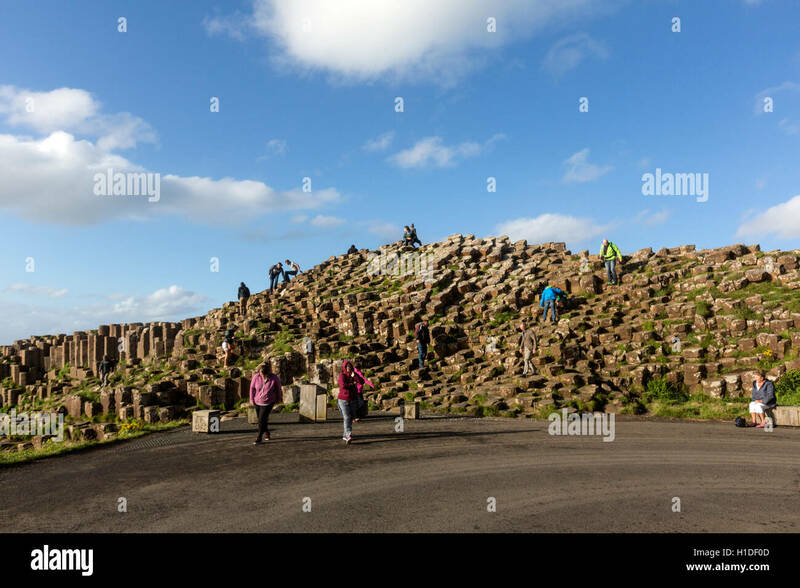 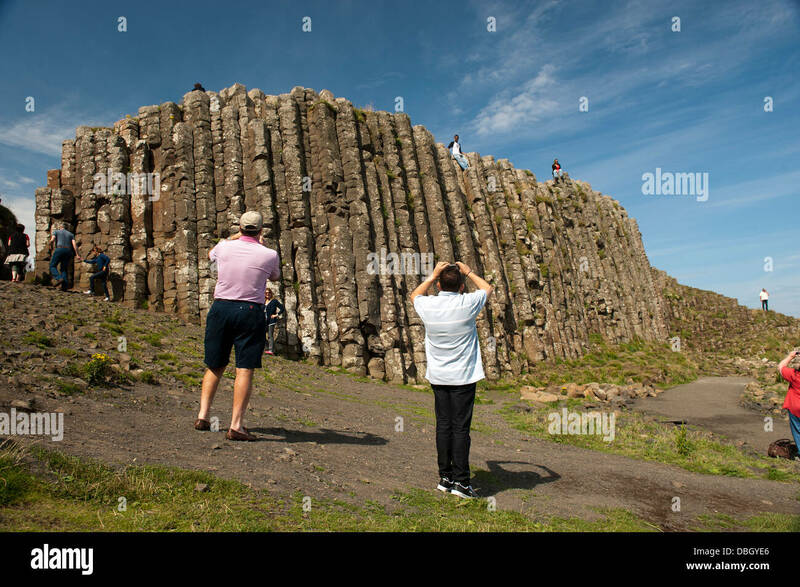 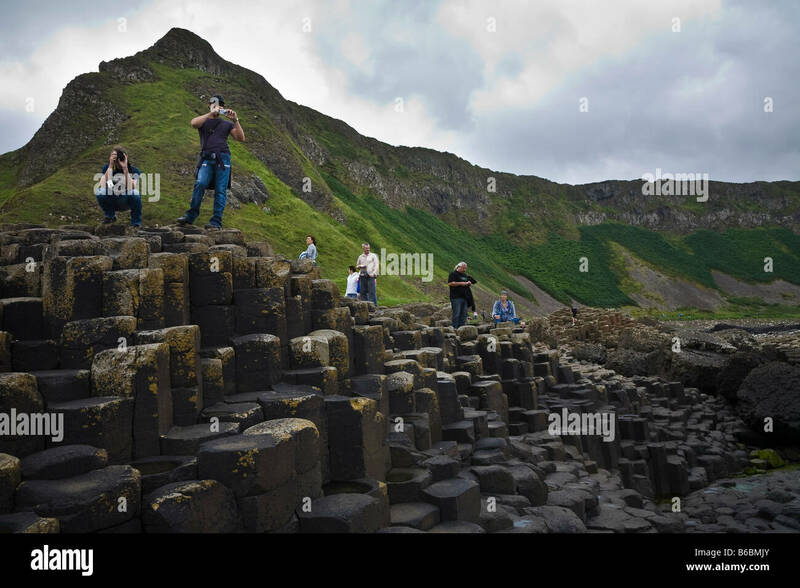 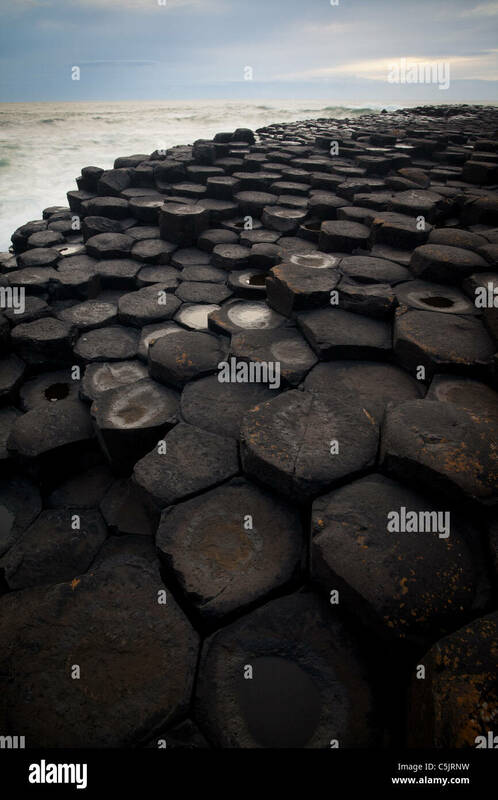 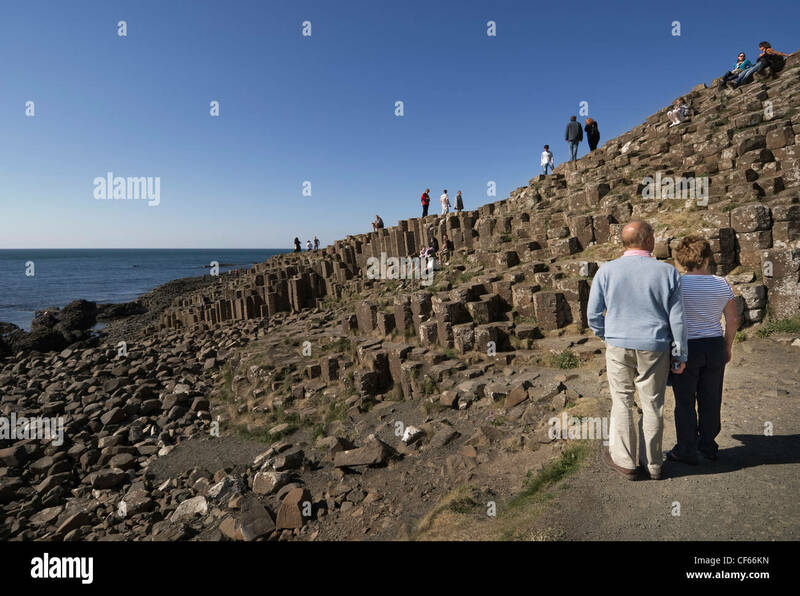 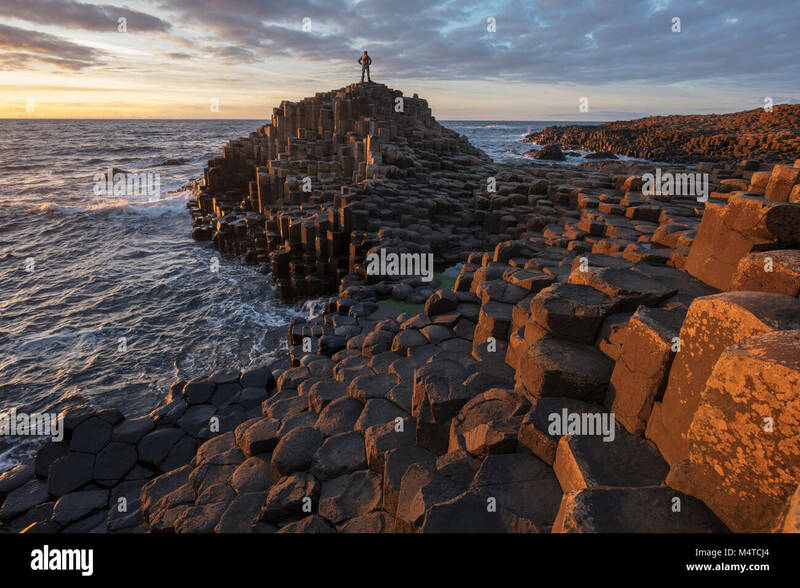 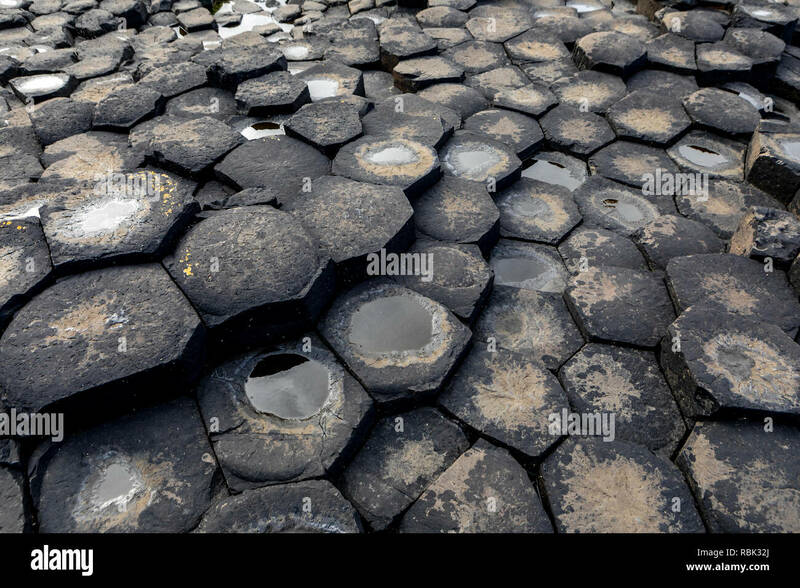 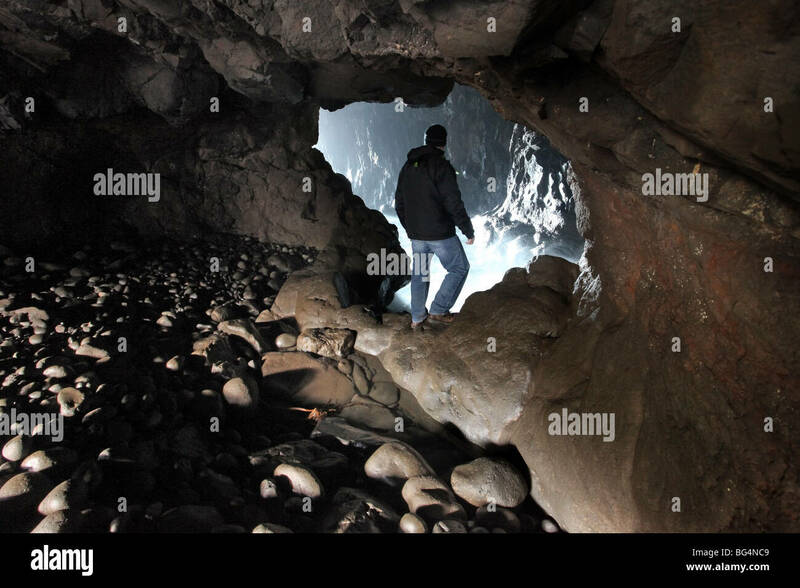 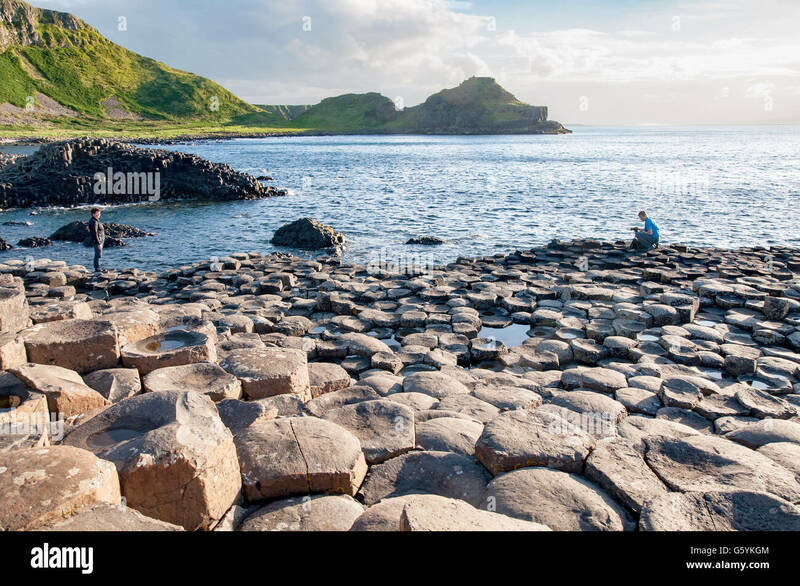 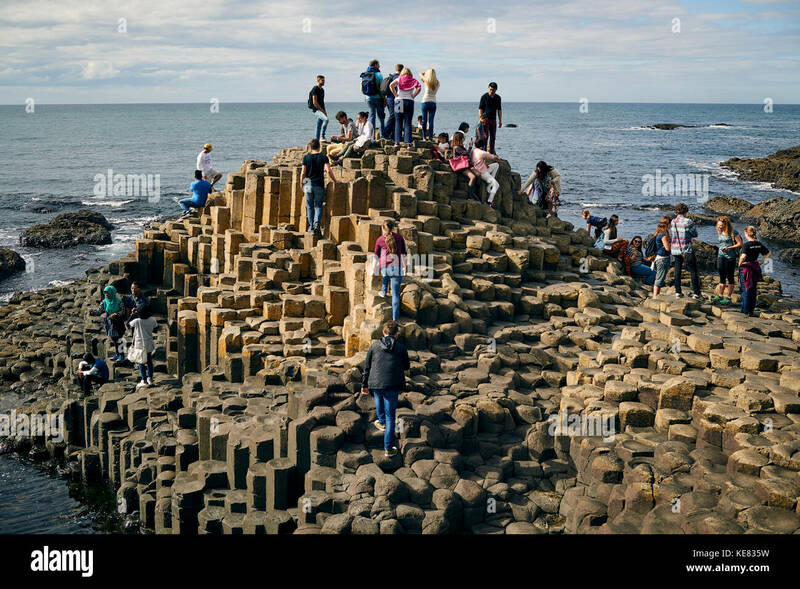 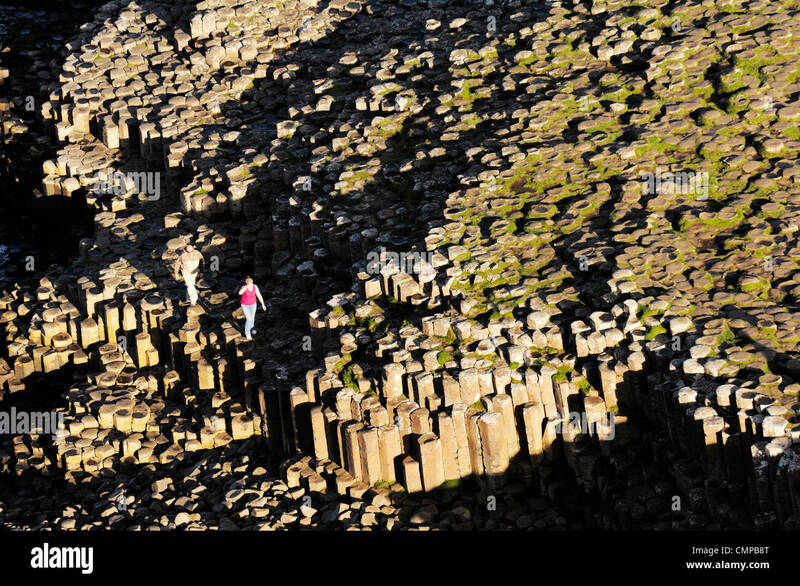 Tourists exploring the rock formations of the Giants Causeway. 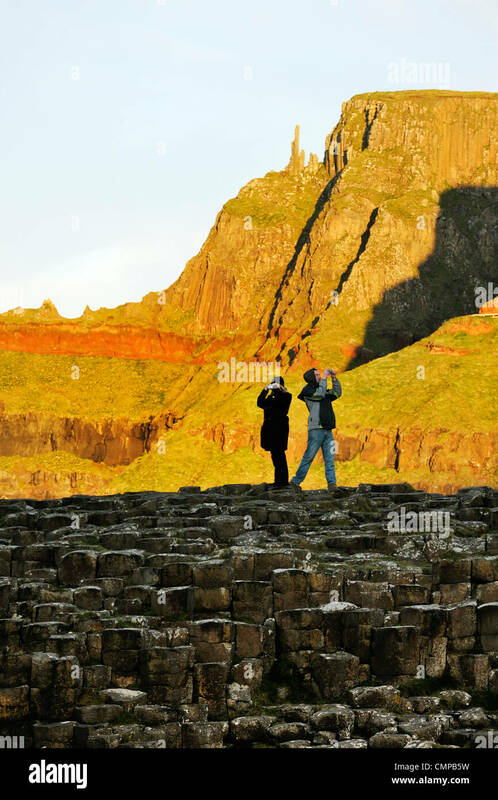 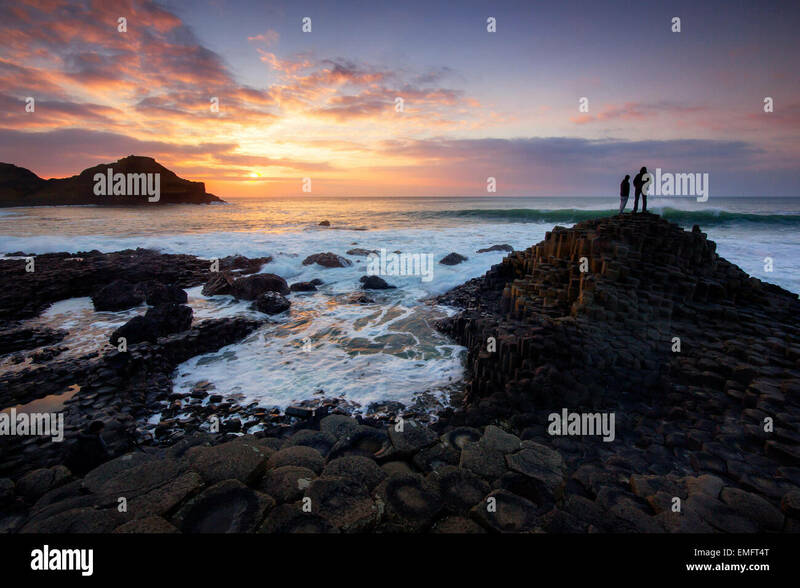 A couple studying the rock formations at the Giant's Causeway. 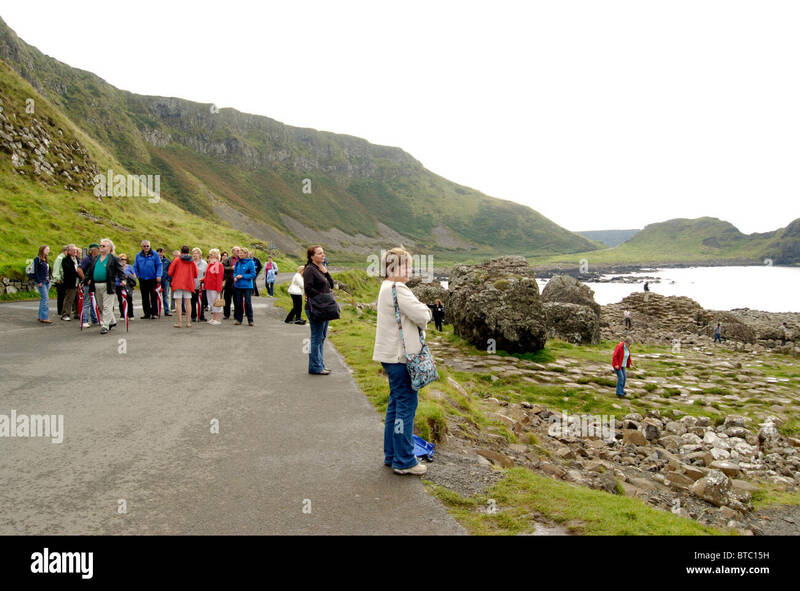 Giant's Cove. 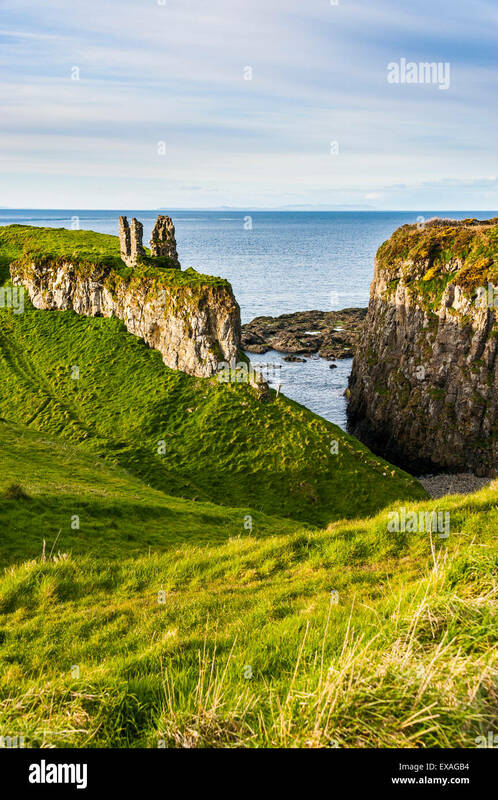 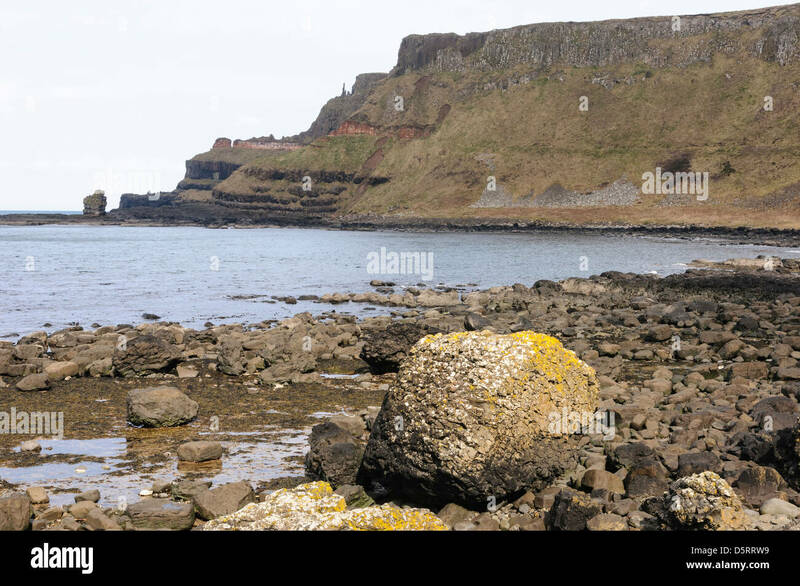 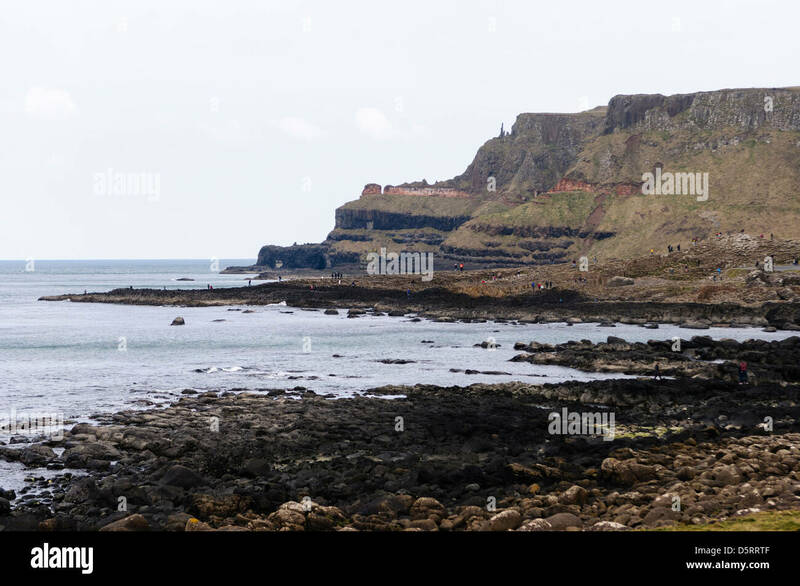 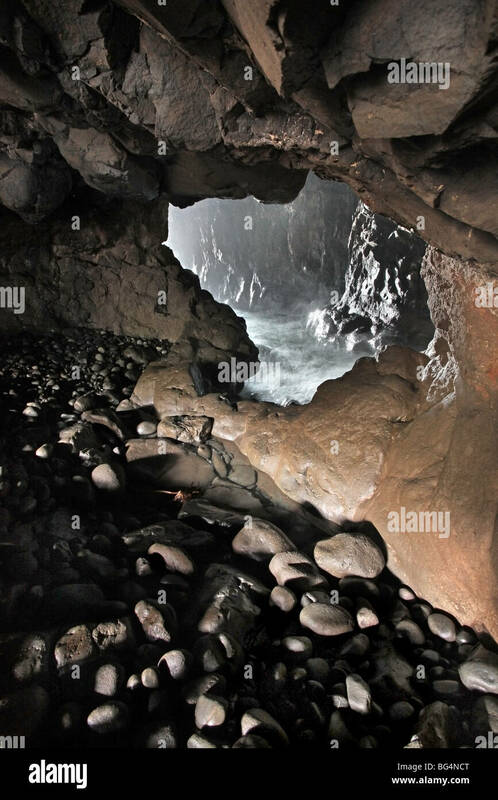 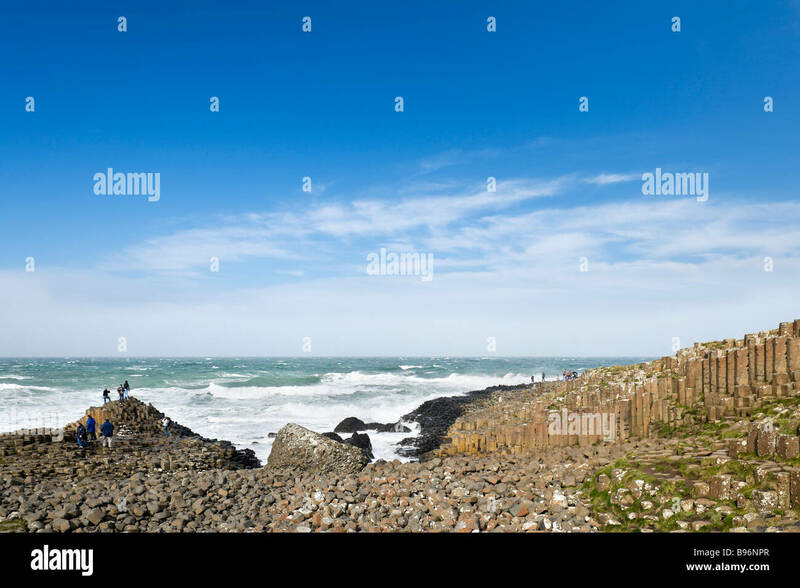 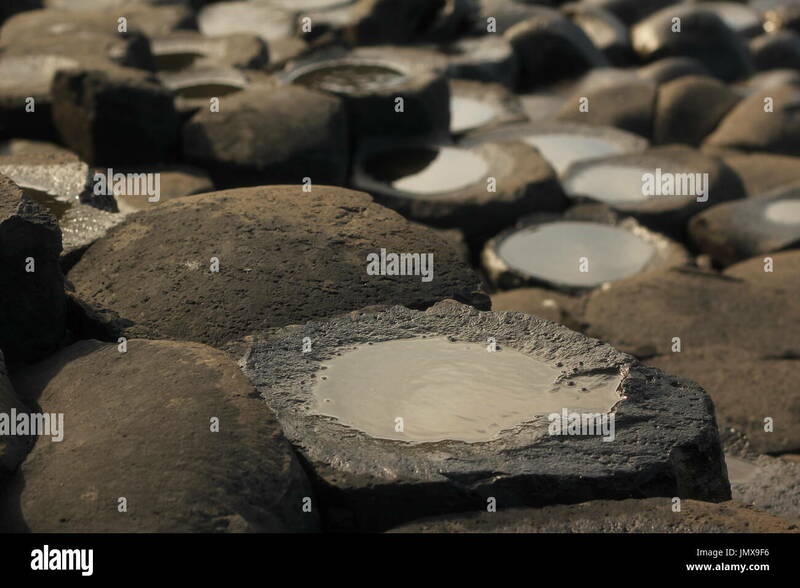 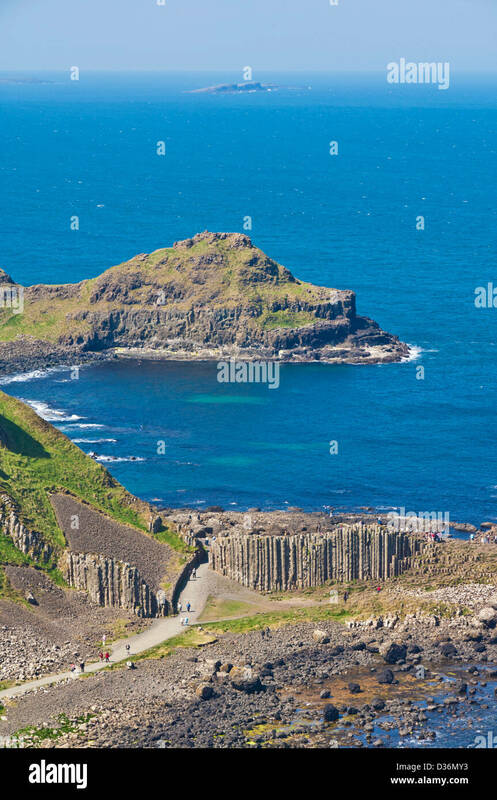 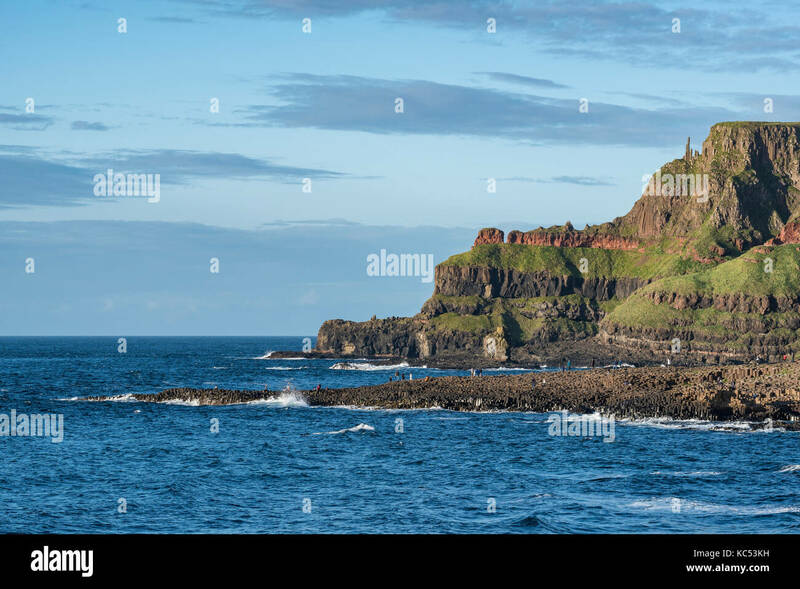 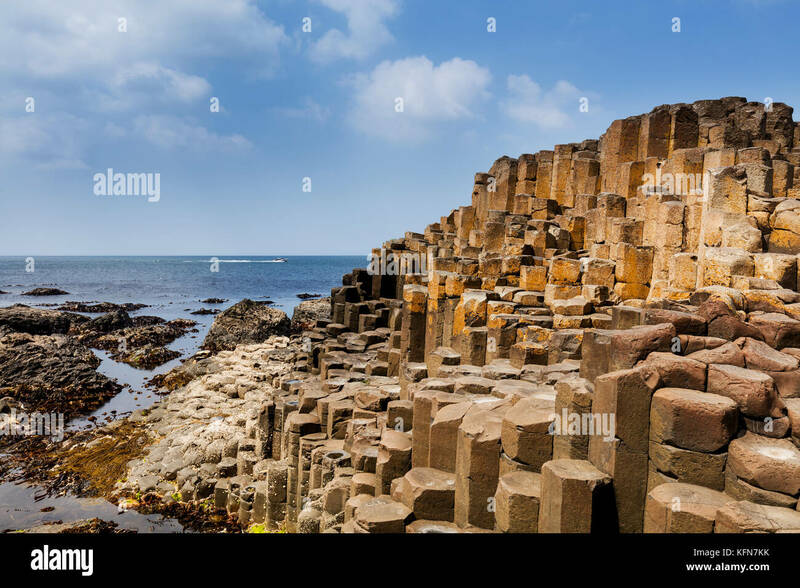 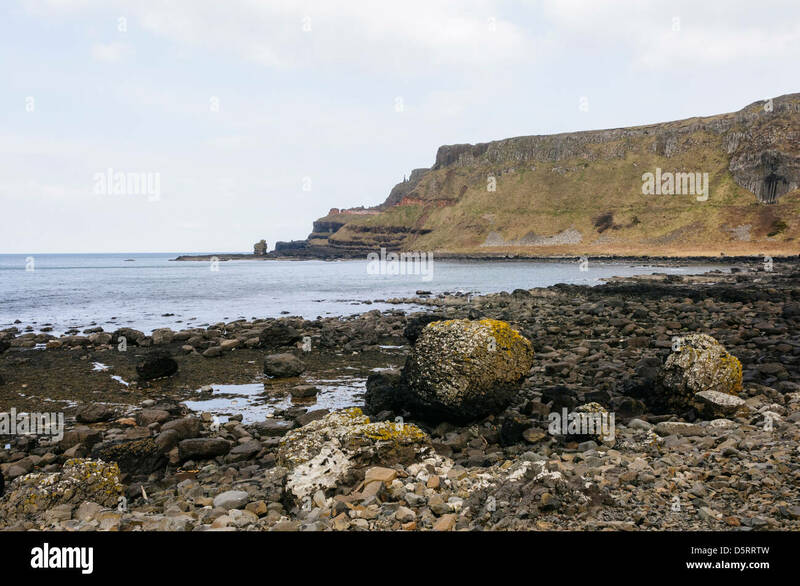 A small wave swept cove below the red basalt columns that form the Giant's Causeway.